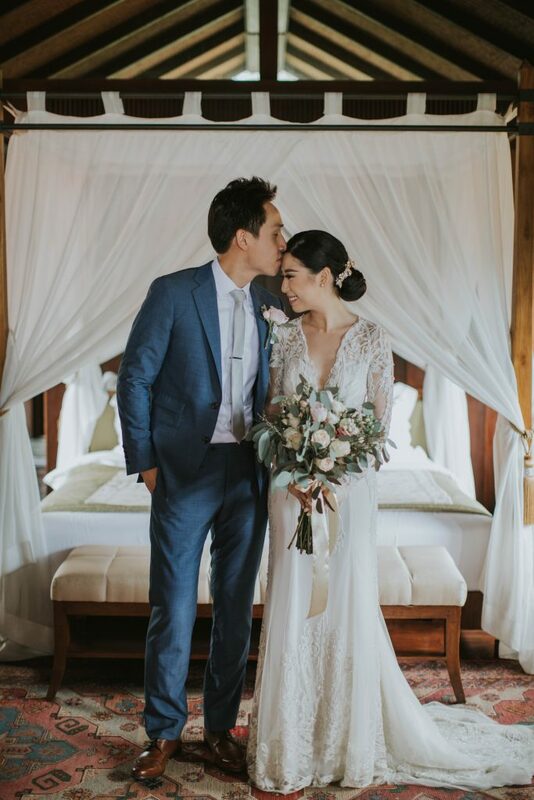 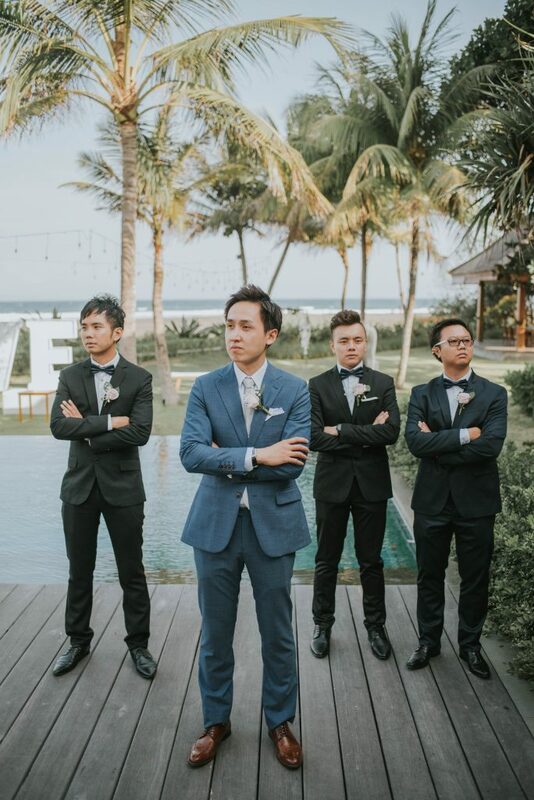 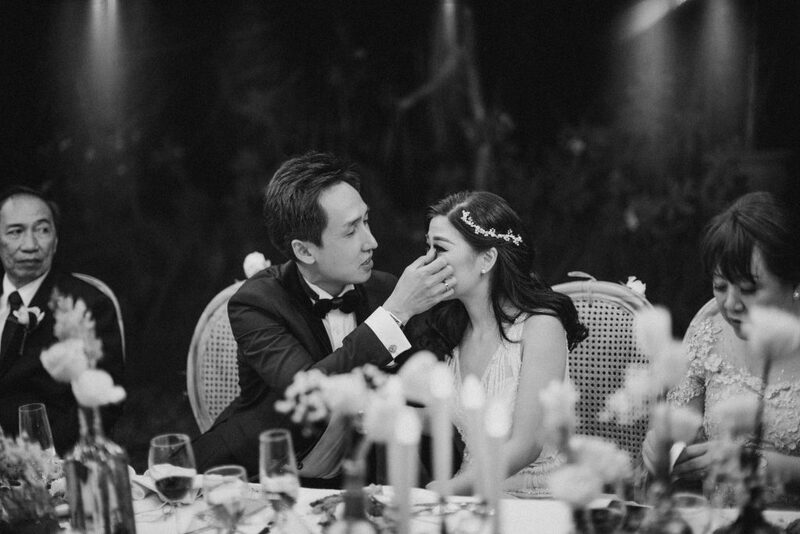 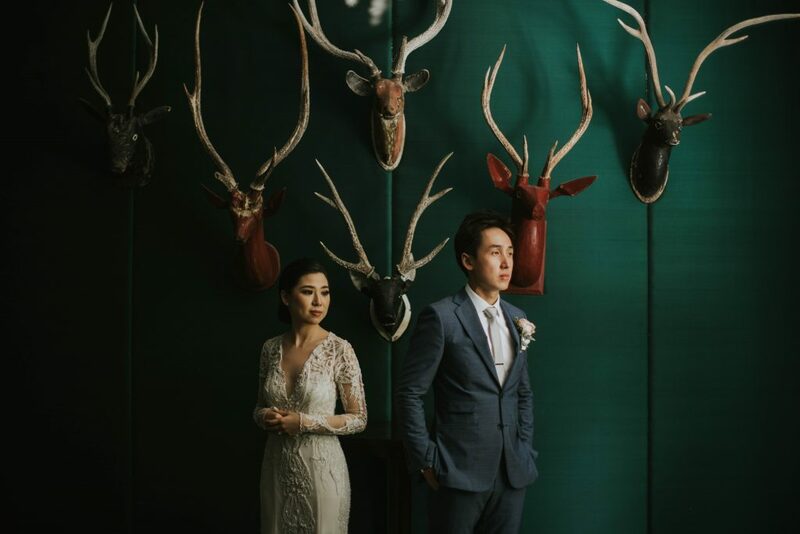 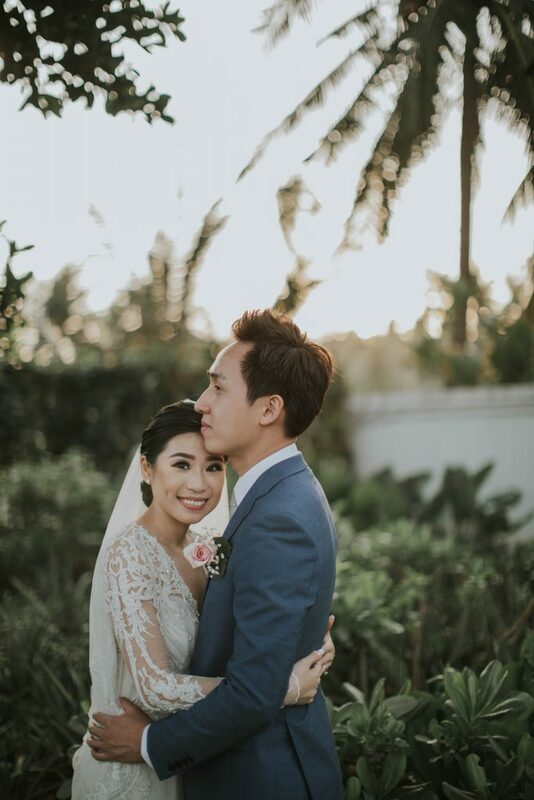 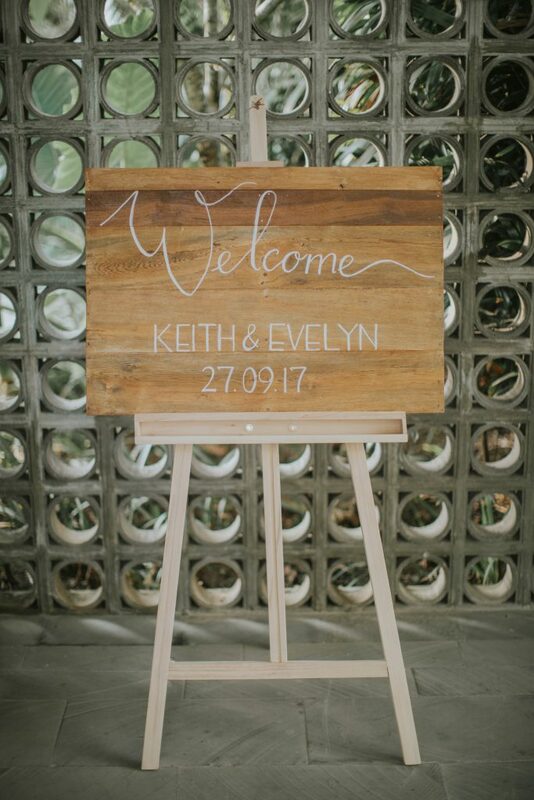 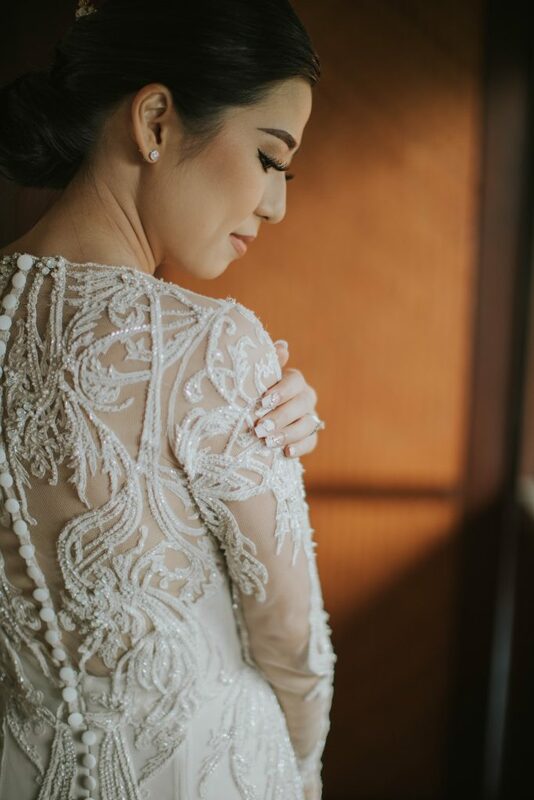 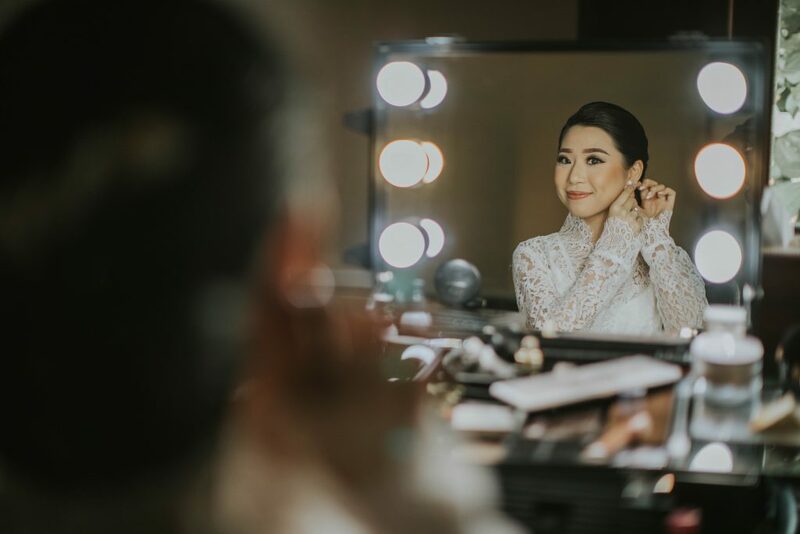 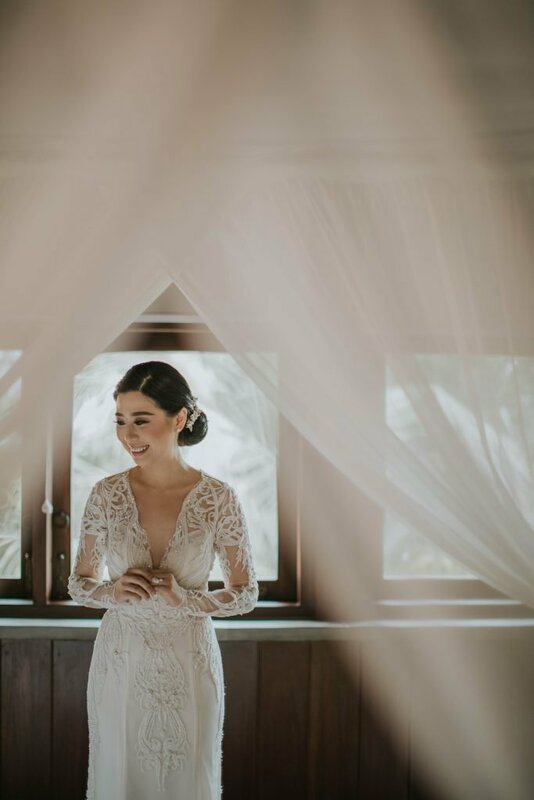 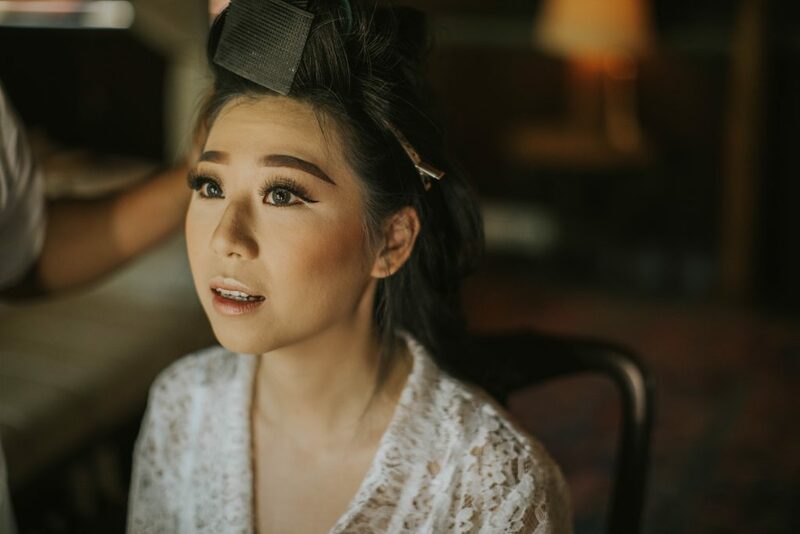 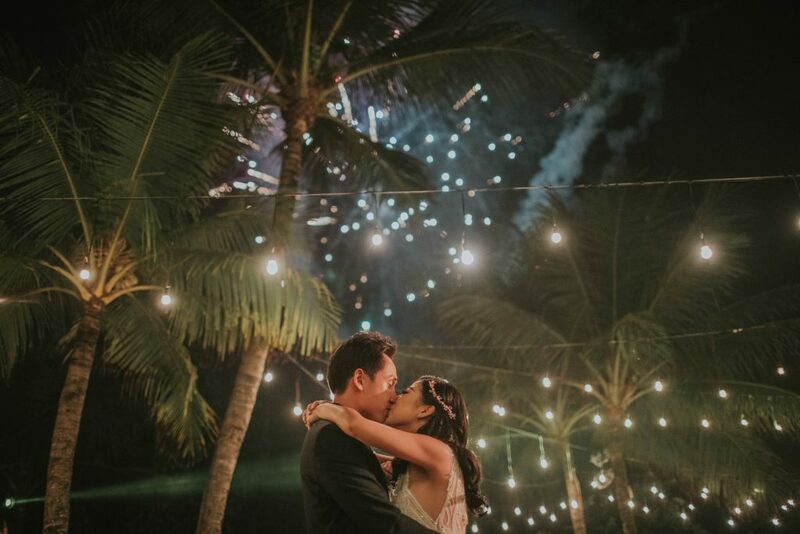 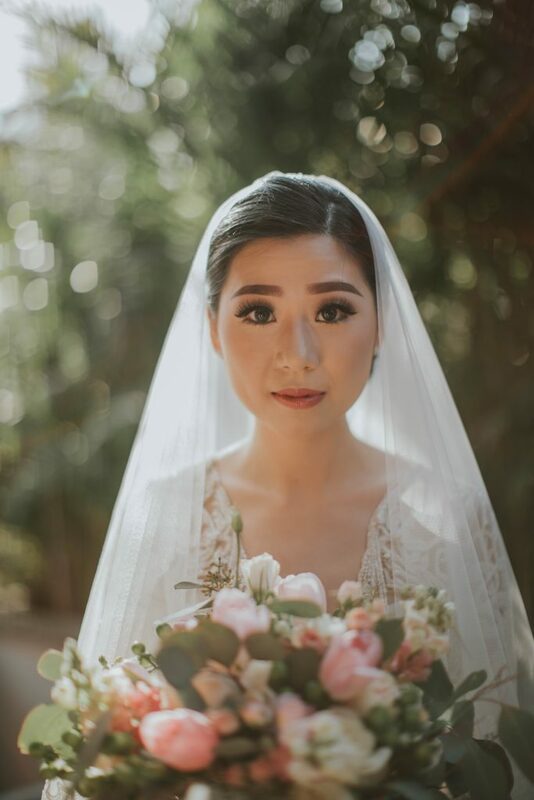 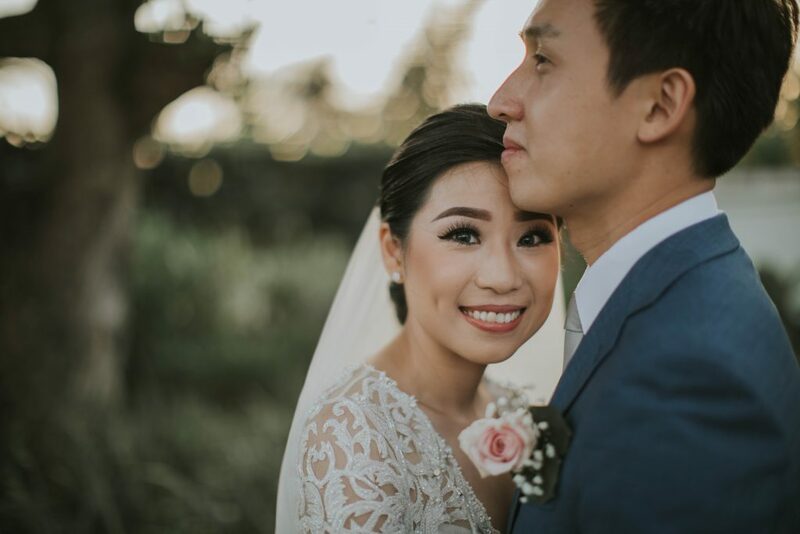 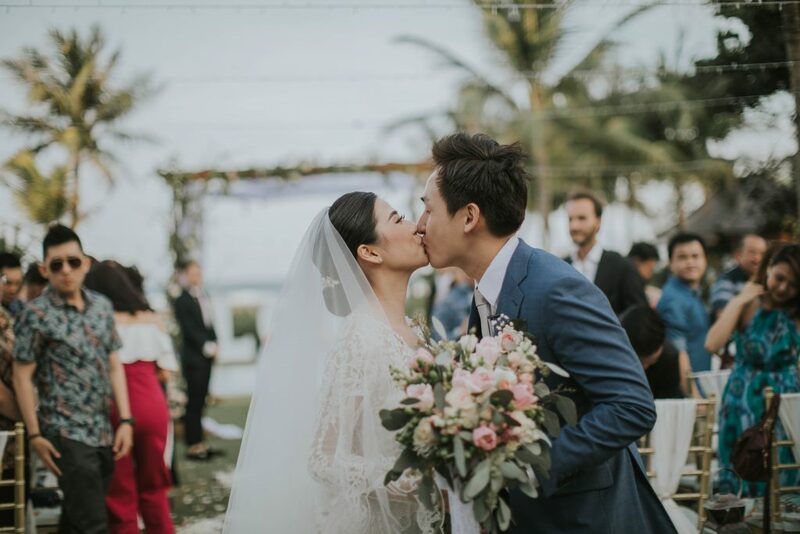 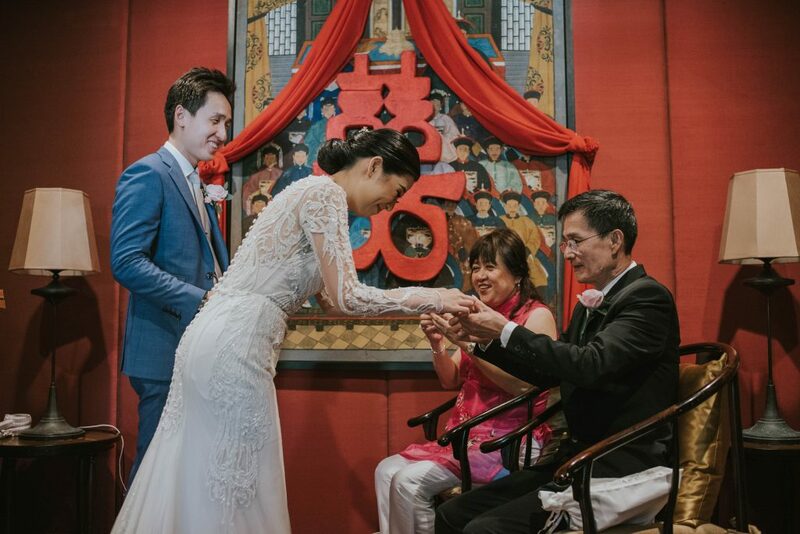 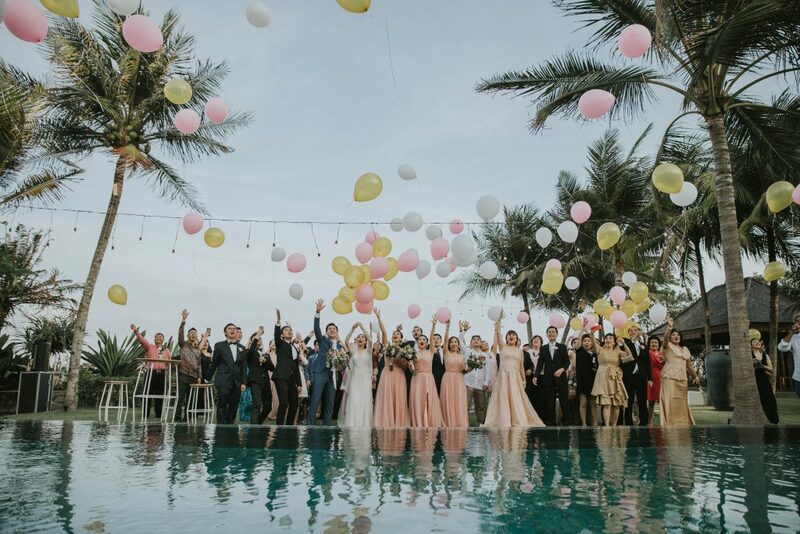 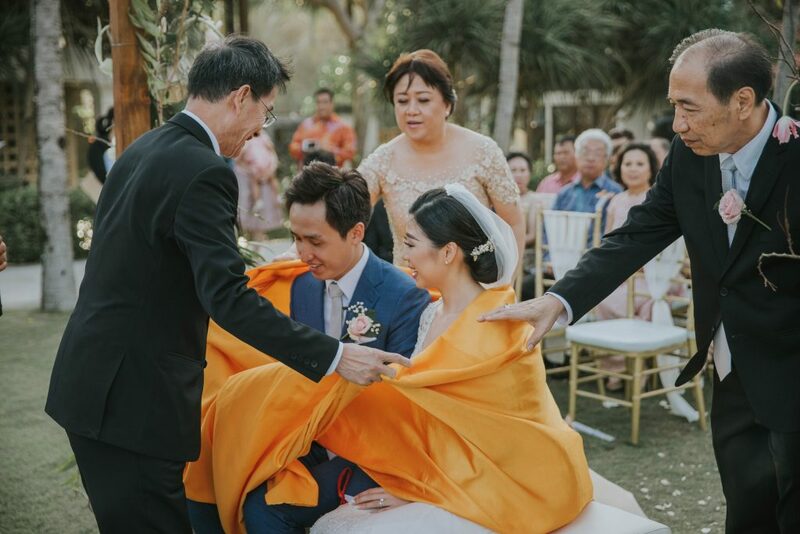 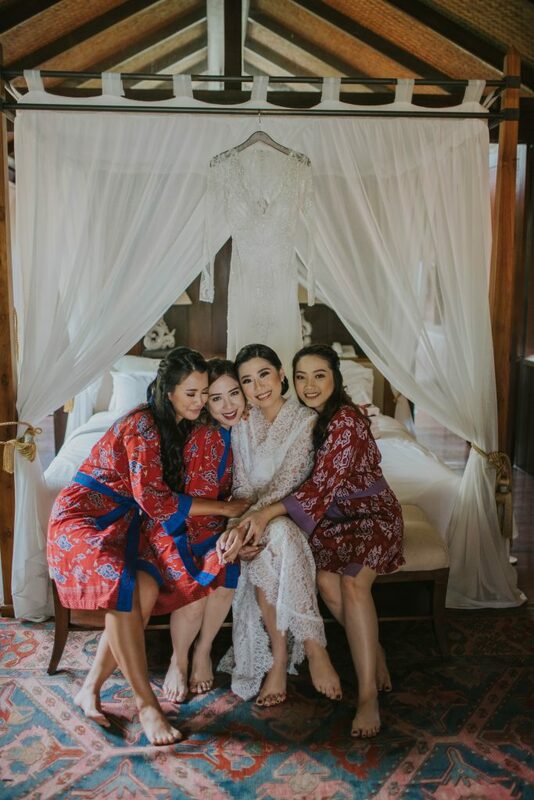 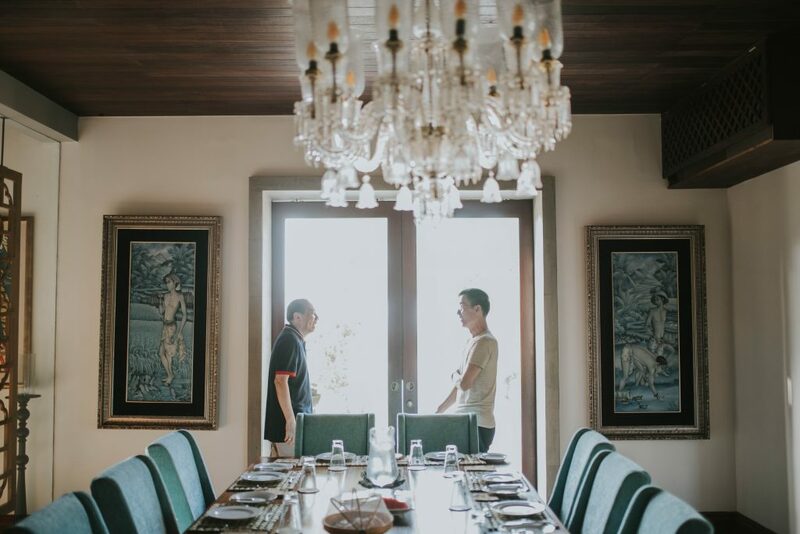 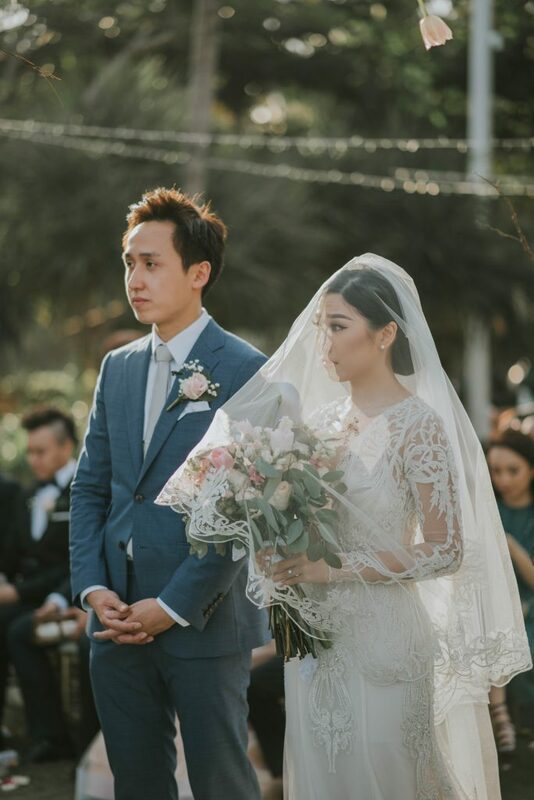 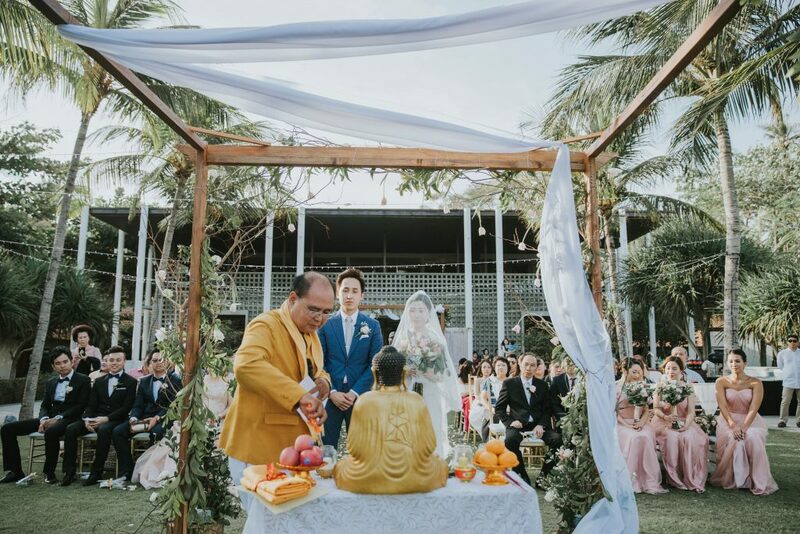 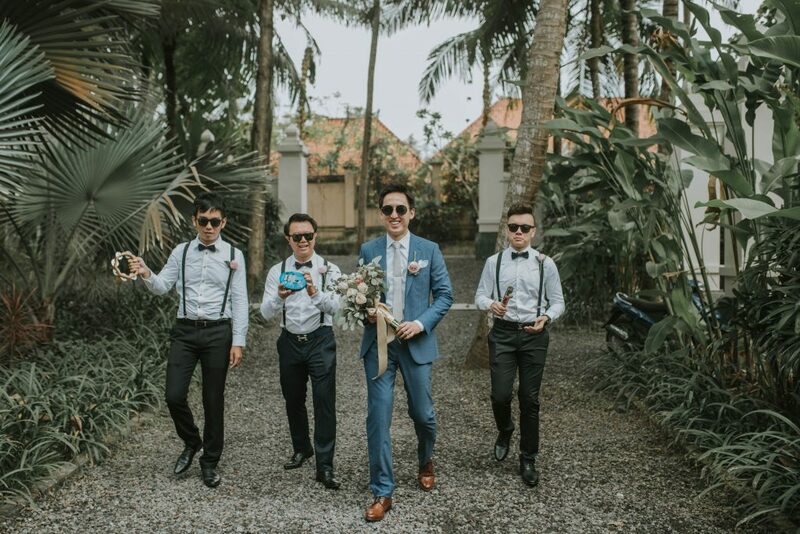 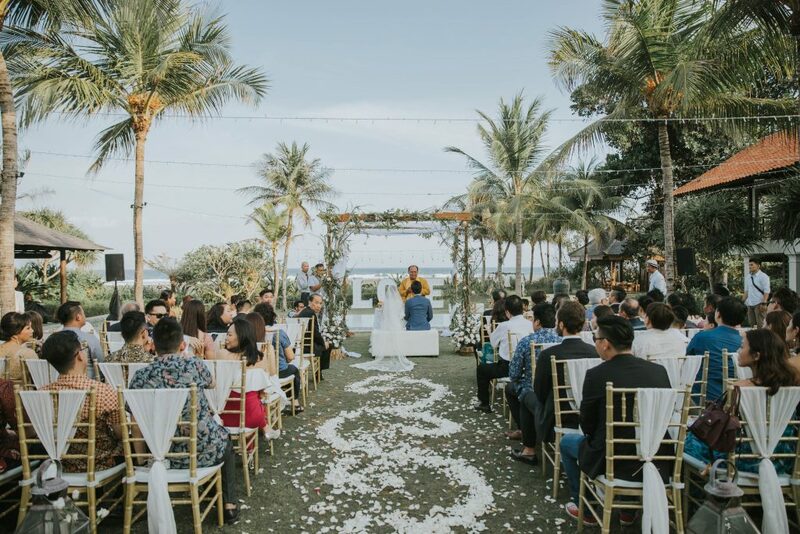 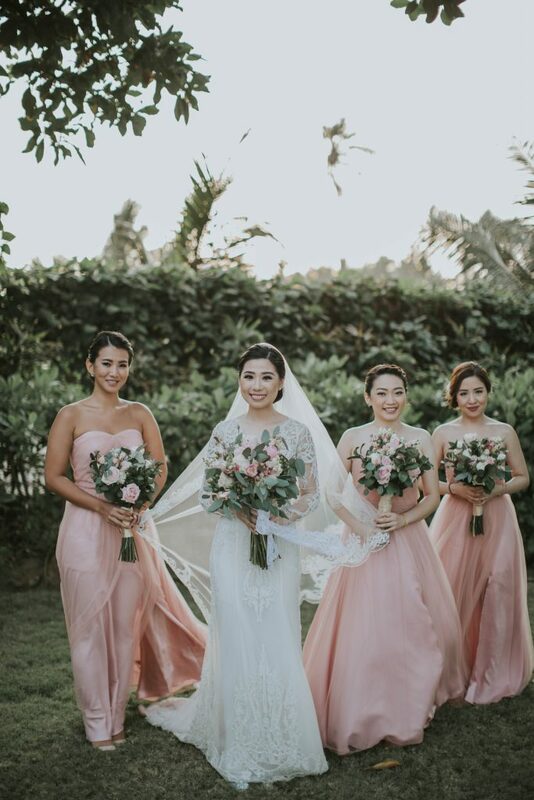 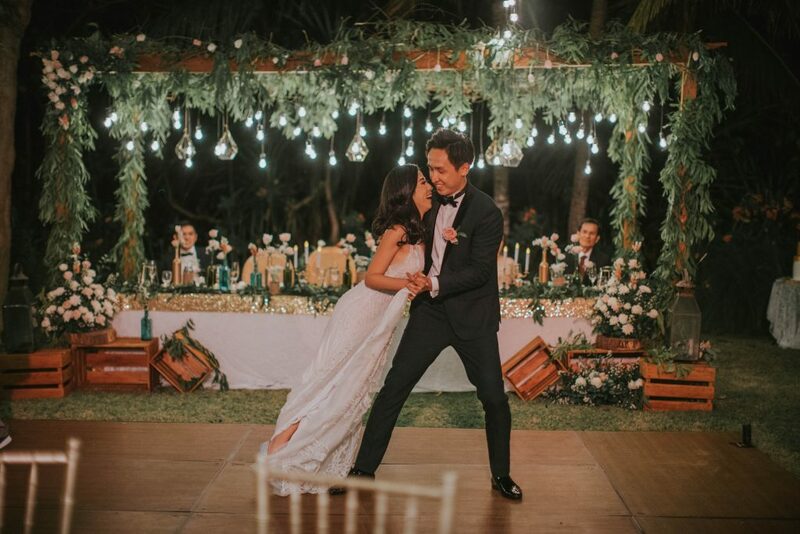 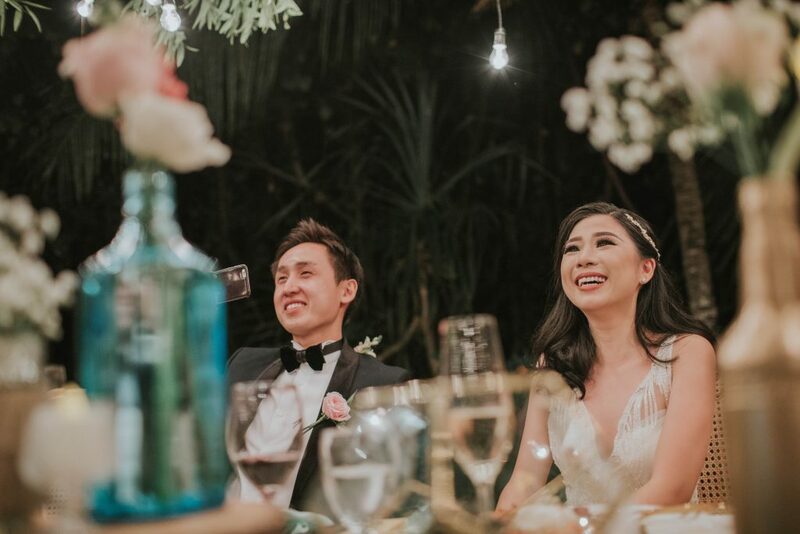 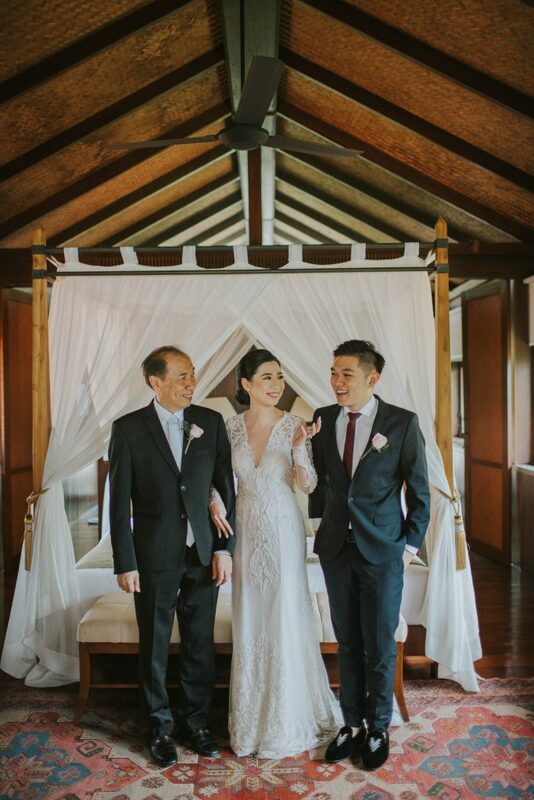 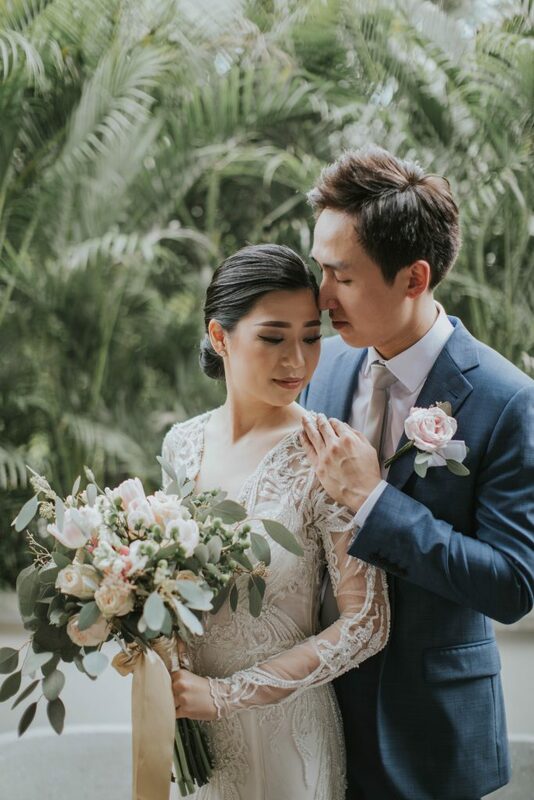 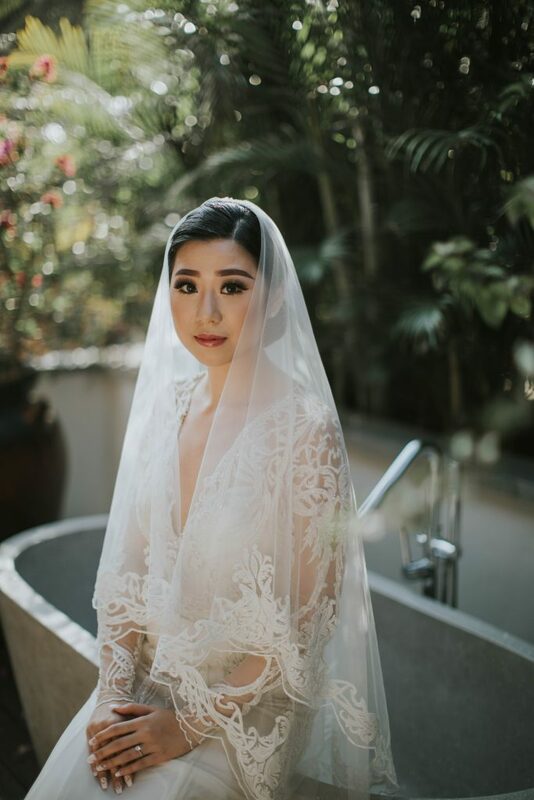 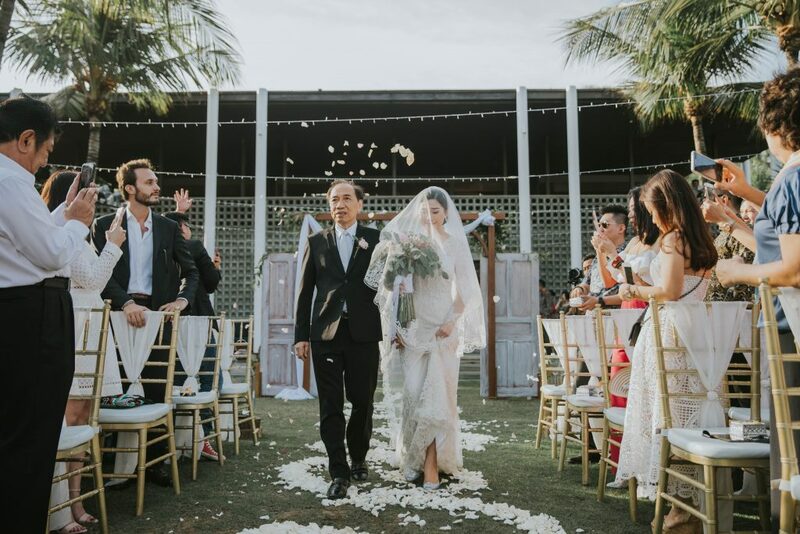 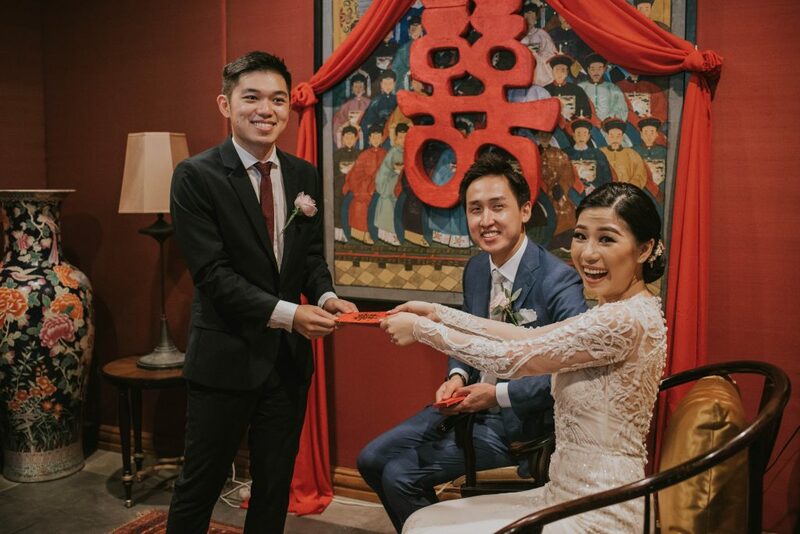 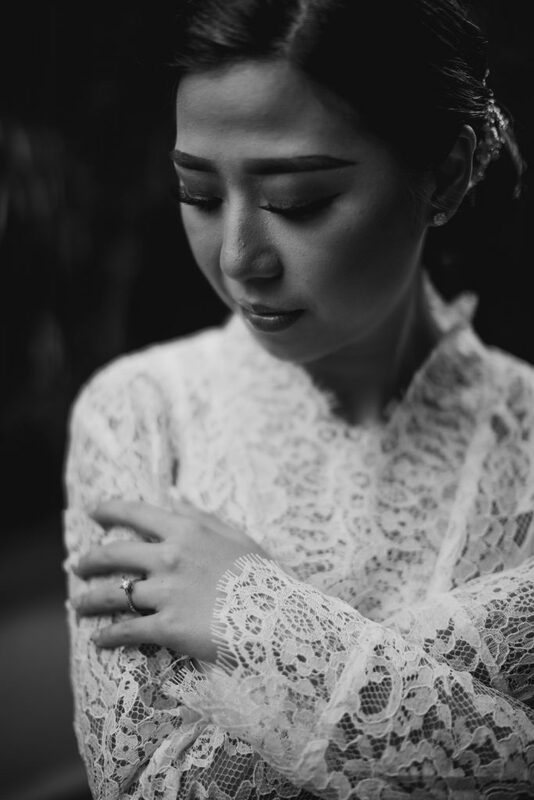 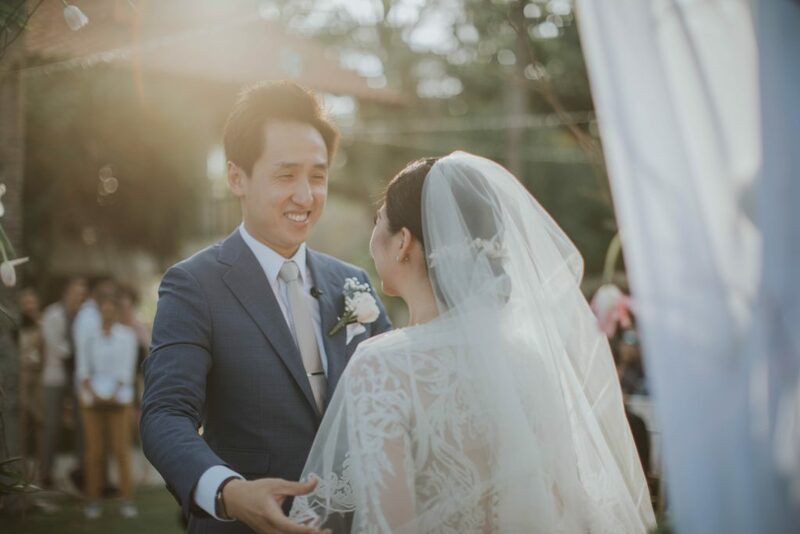 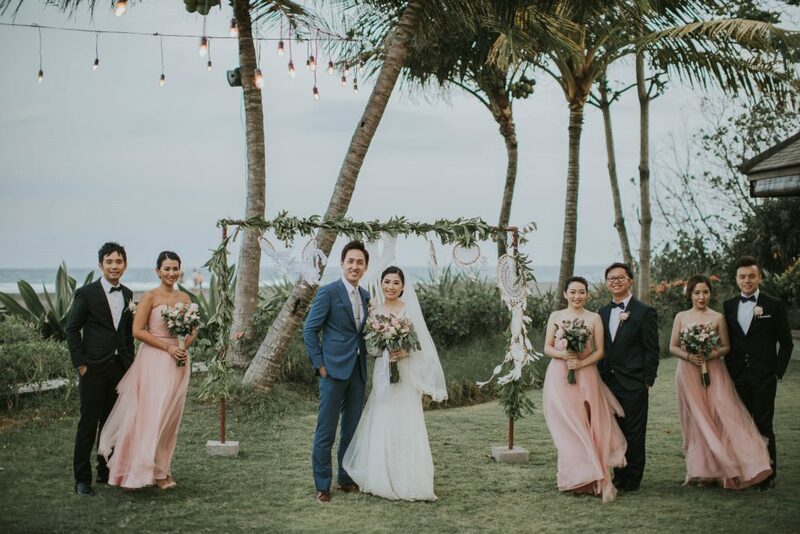 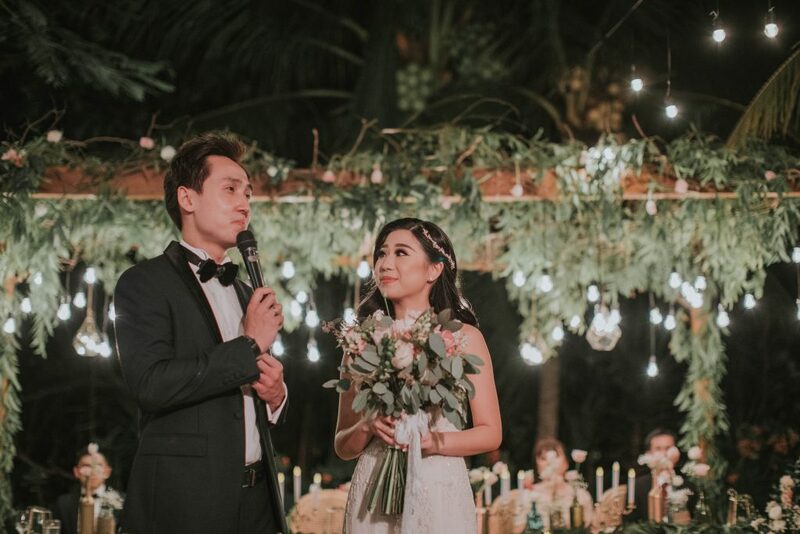 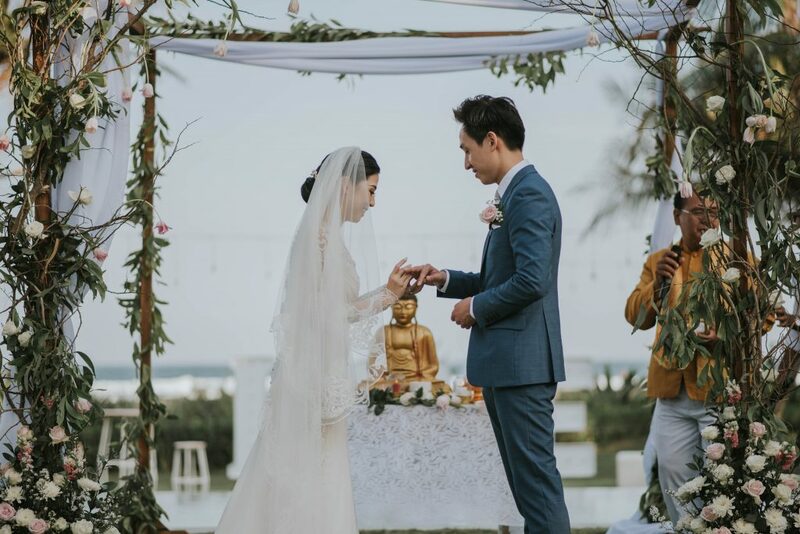 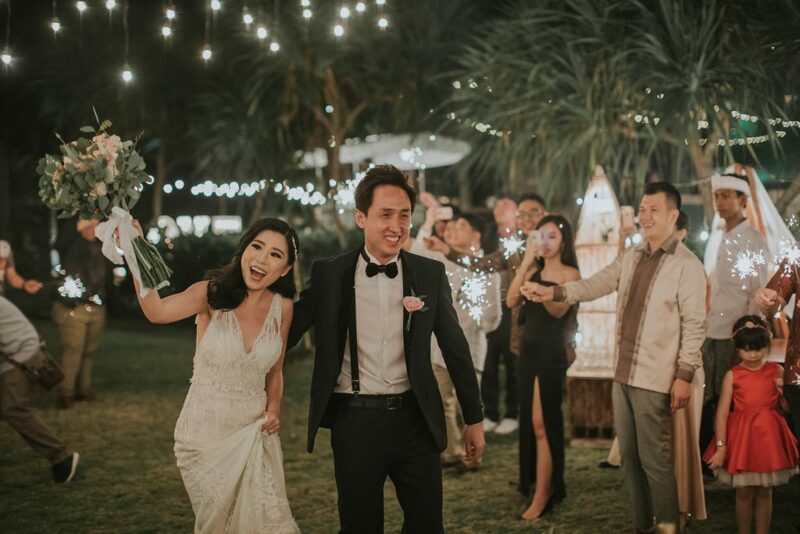 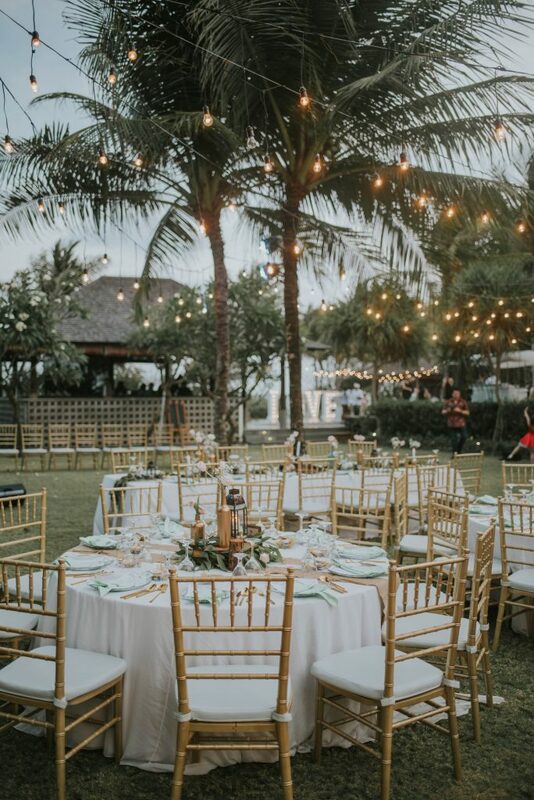 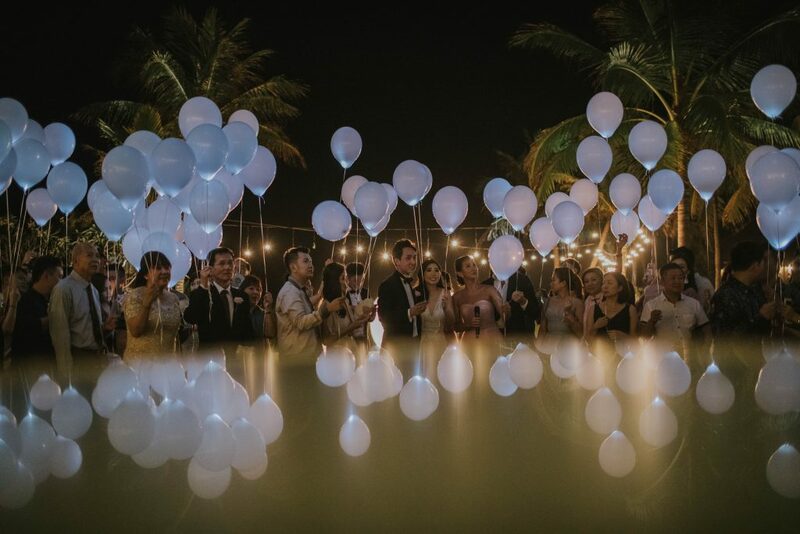 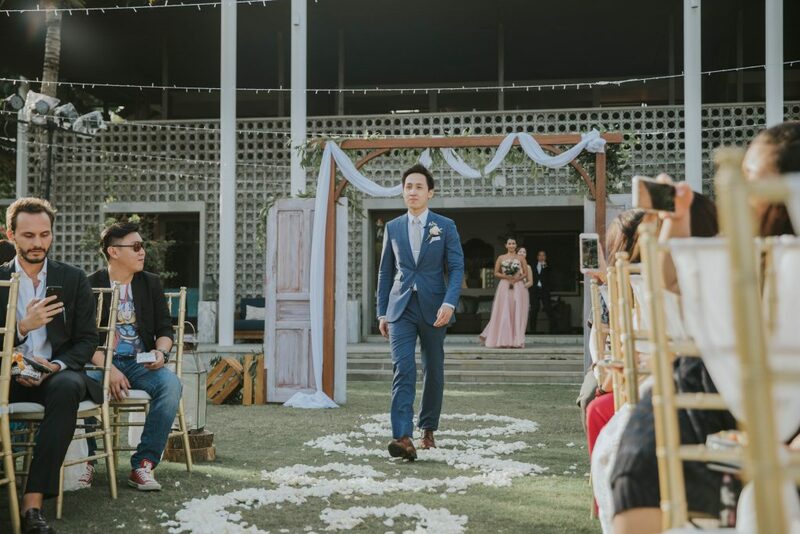 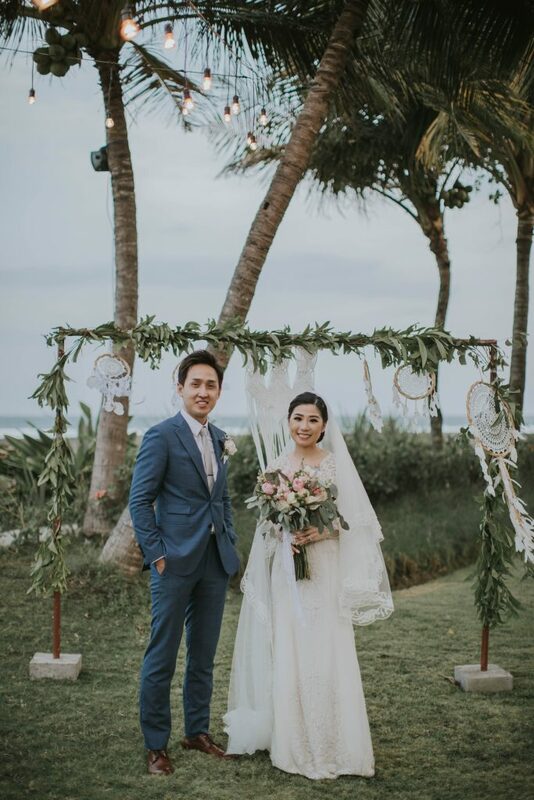 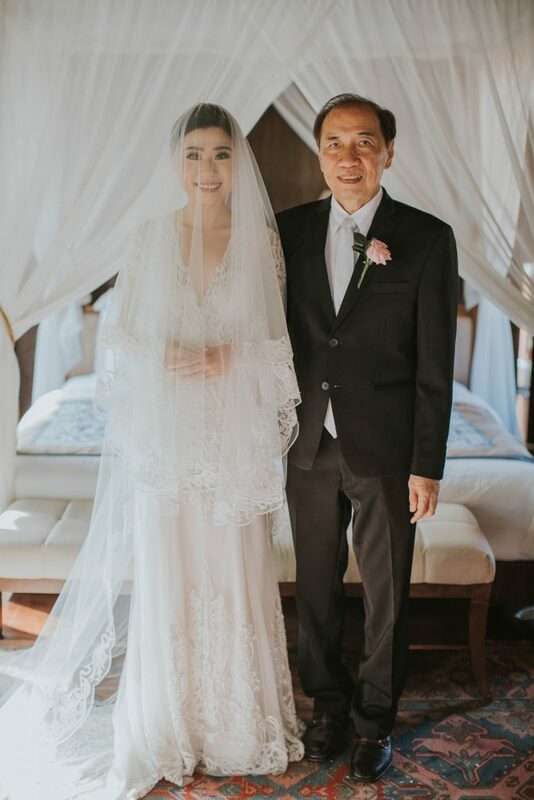 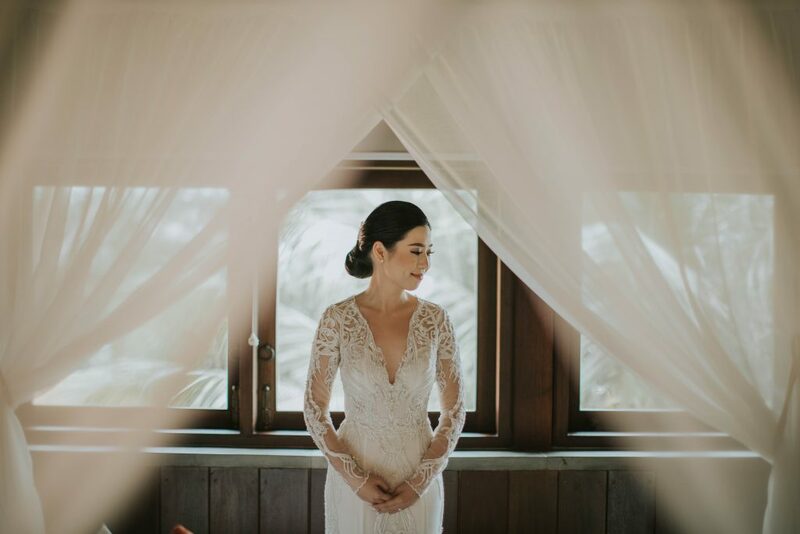 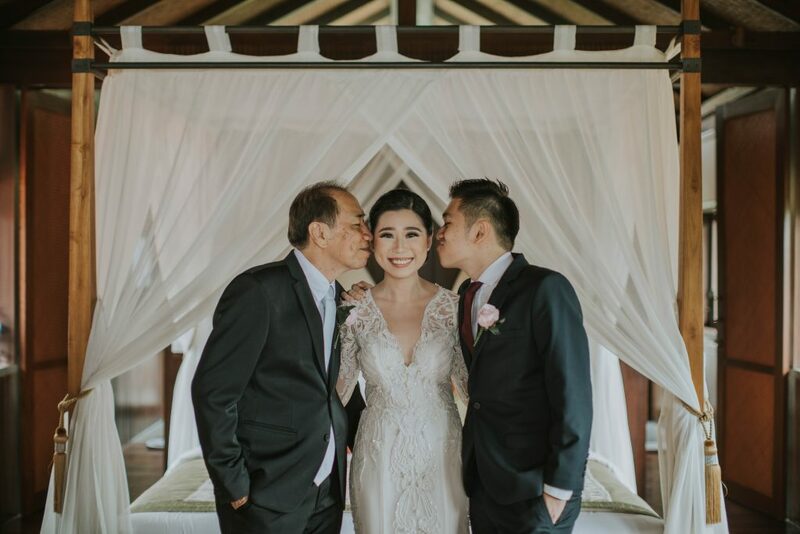 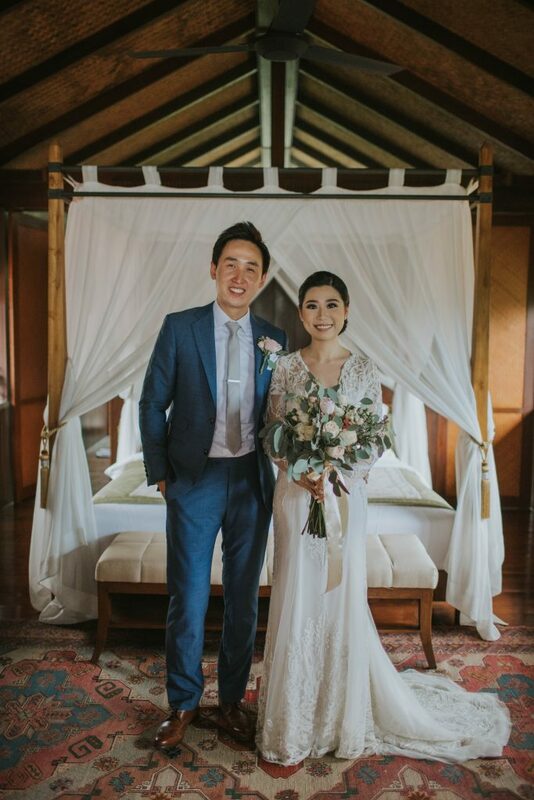 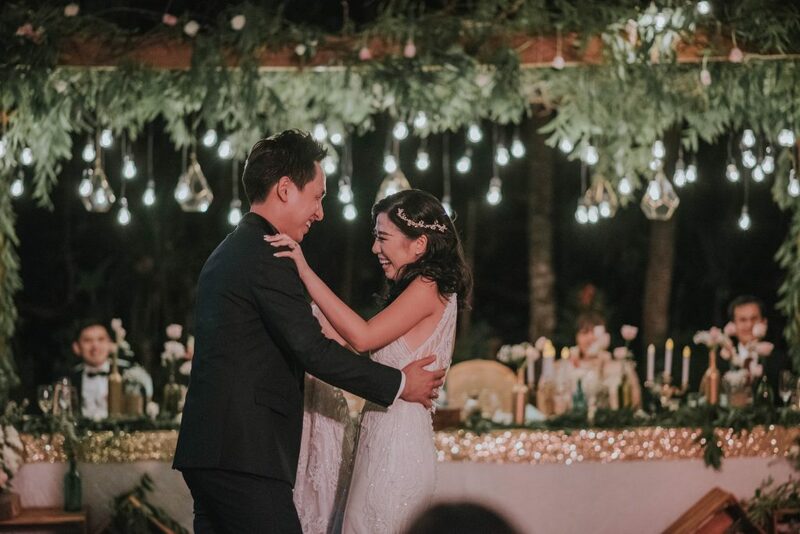 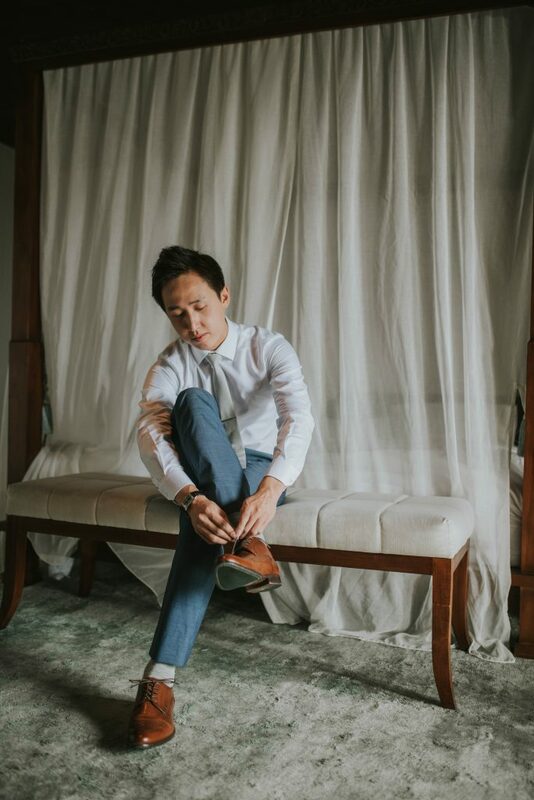 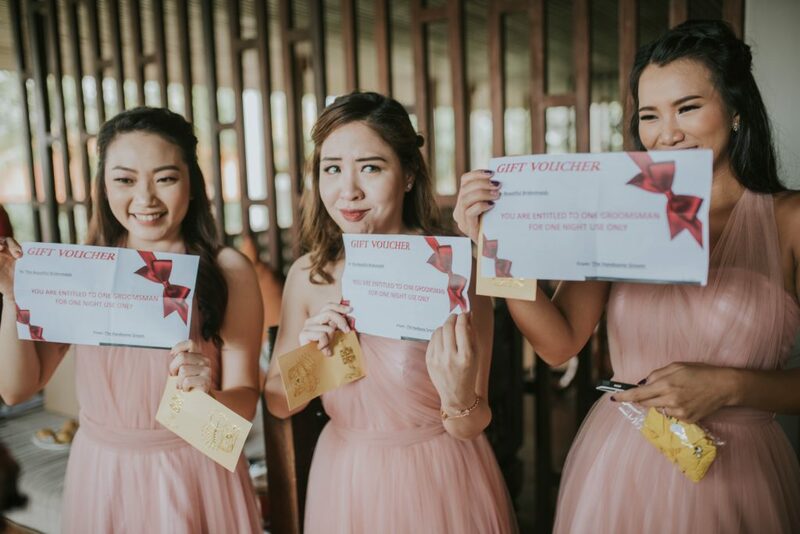 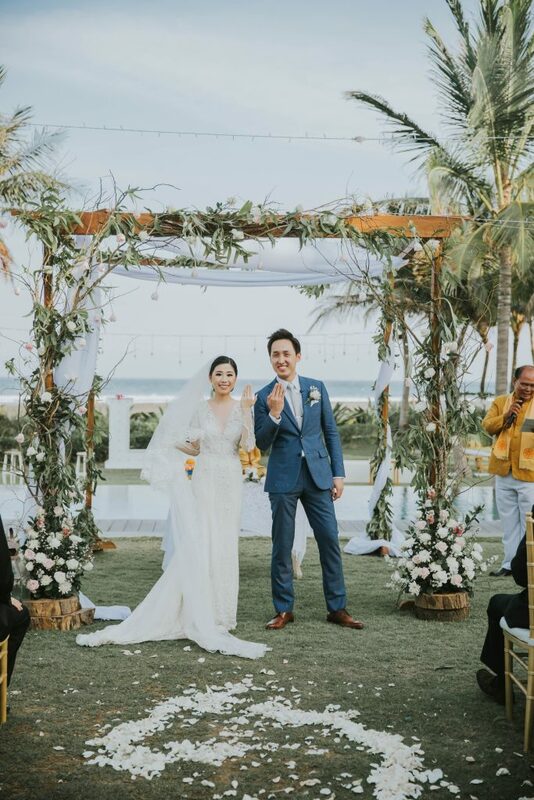 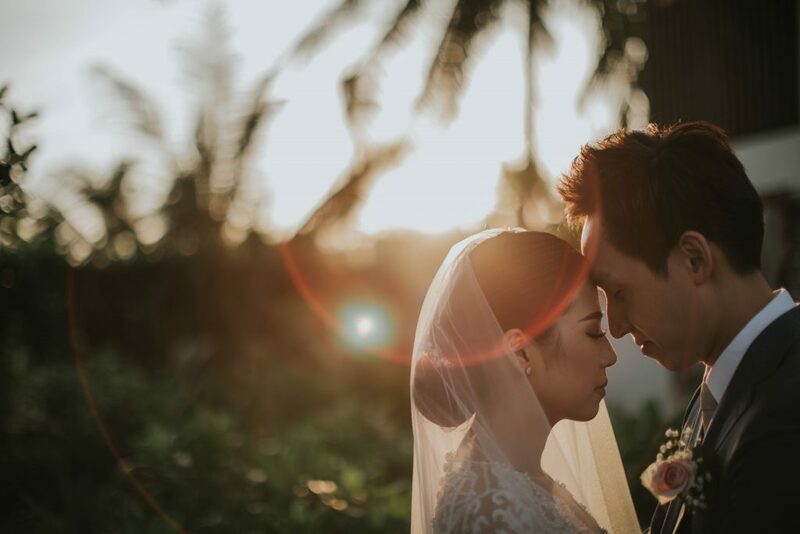 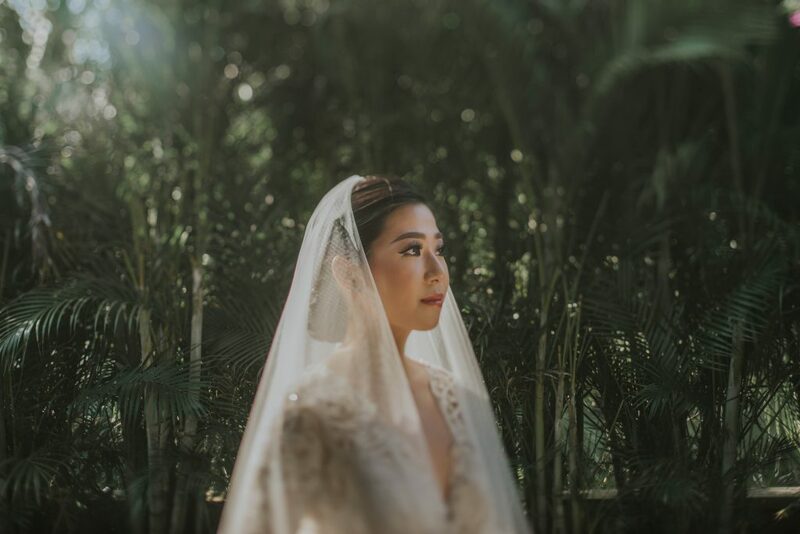 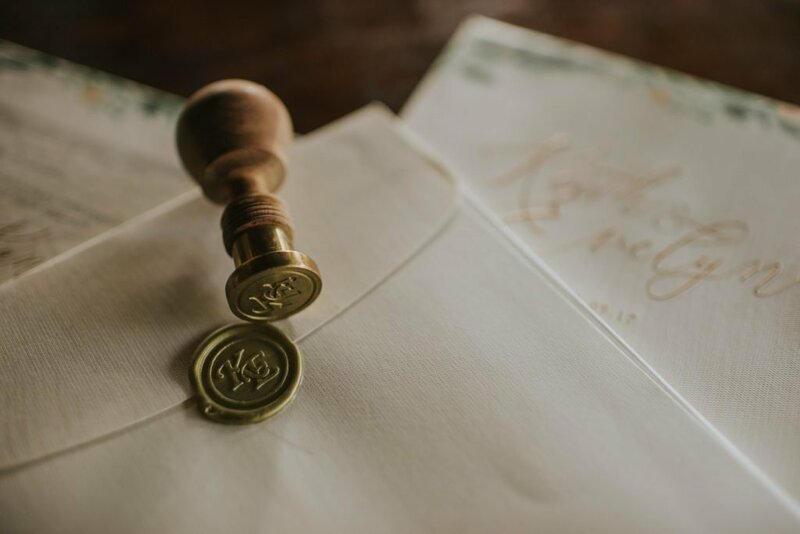 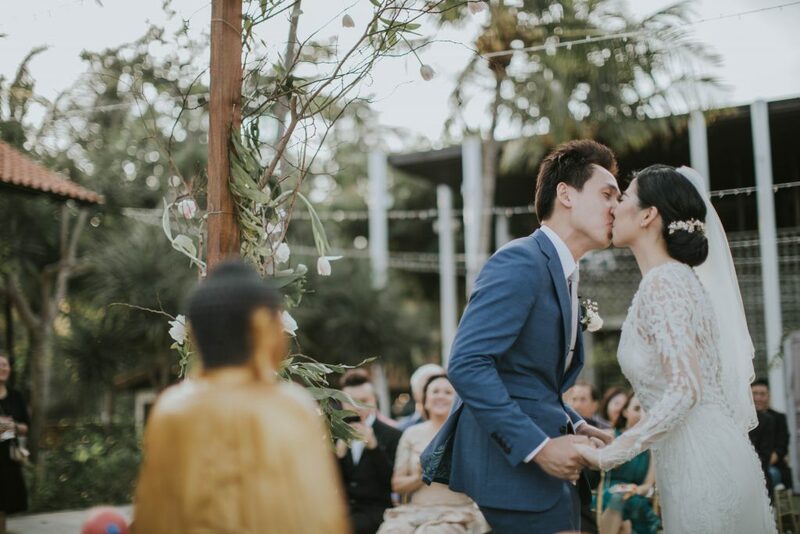 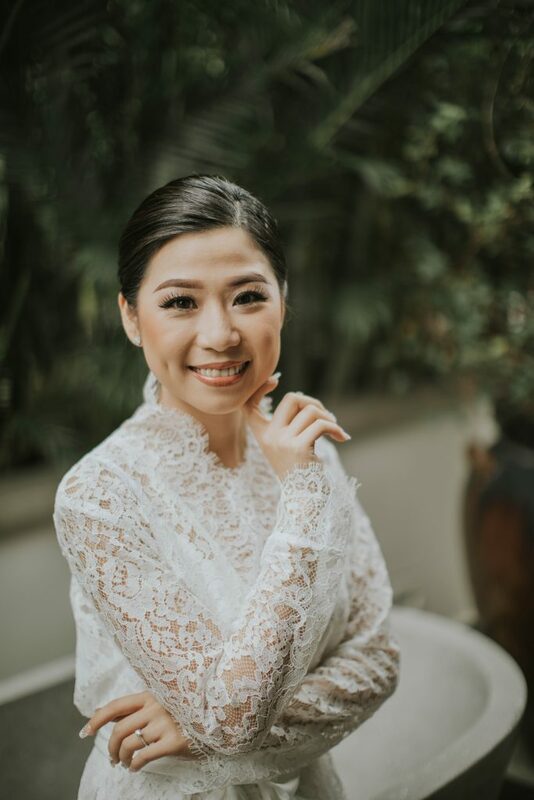 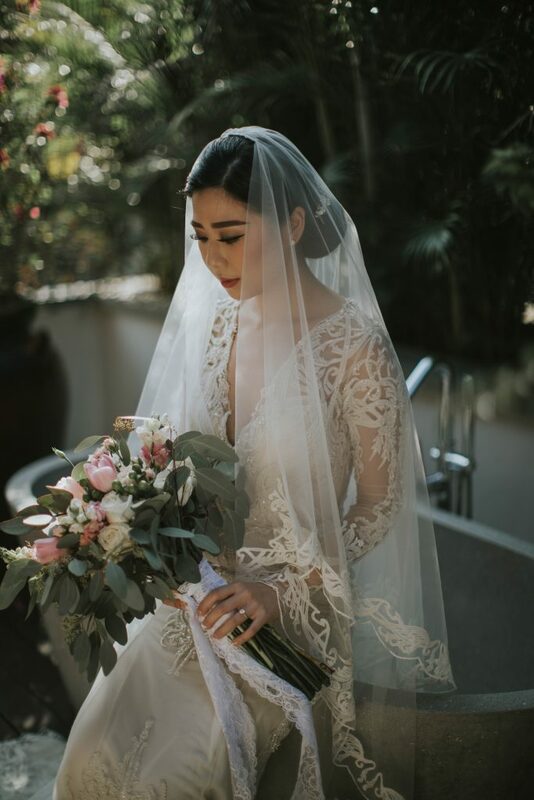 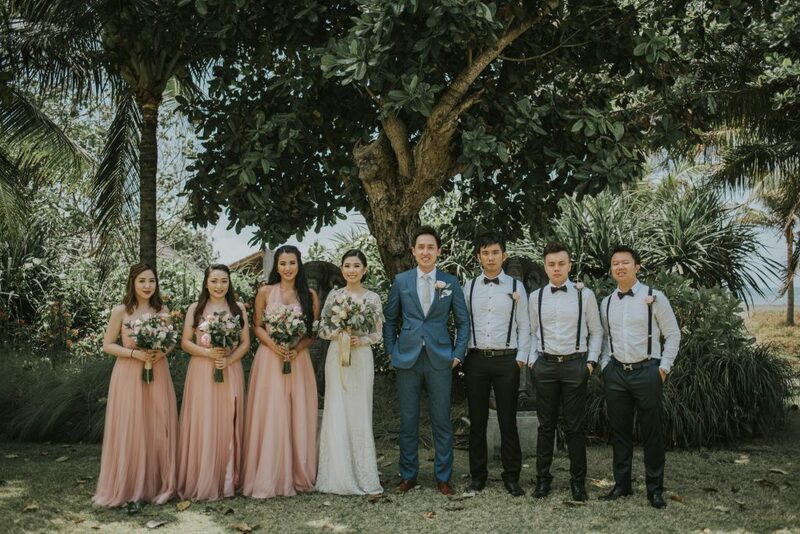 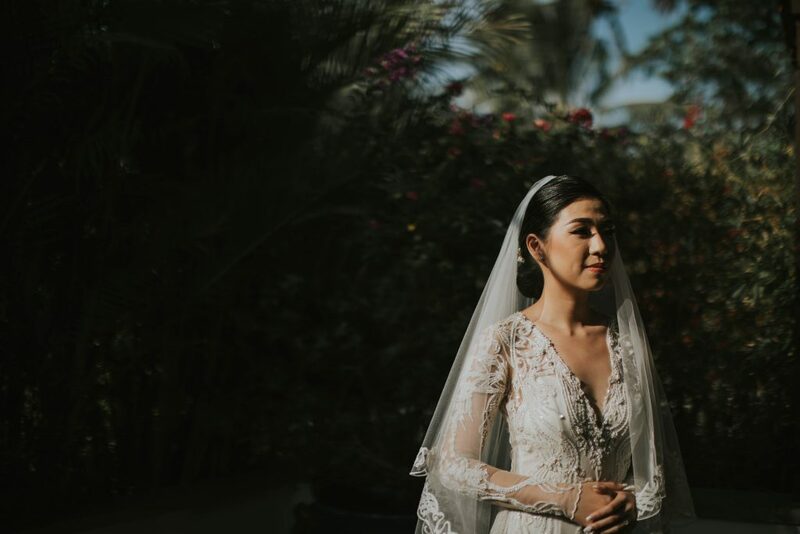 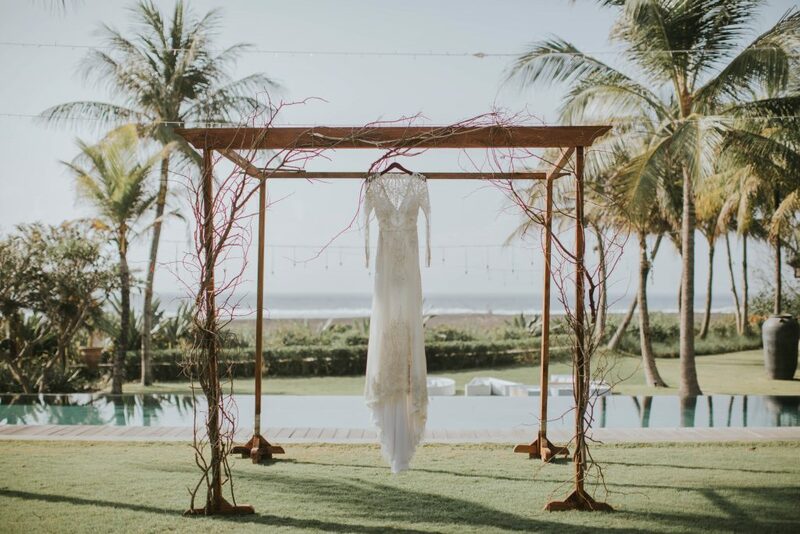 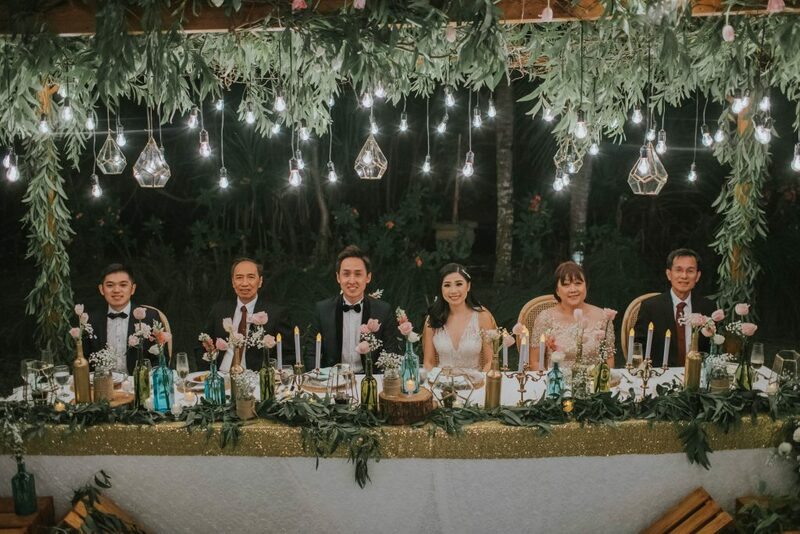 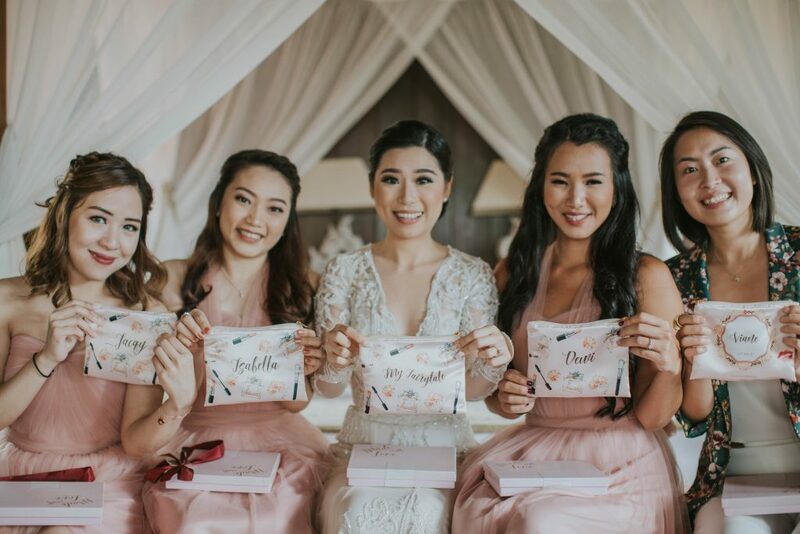 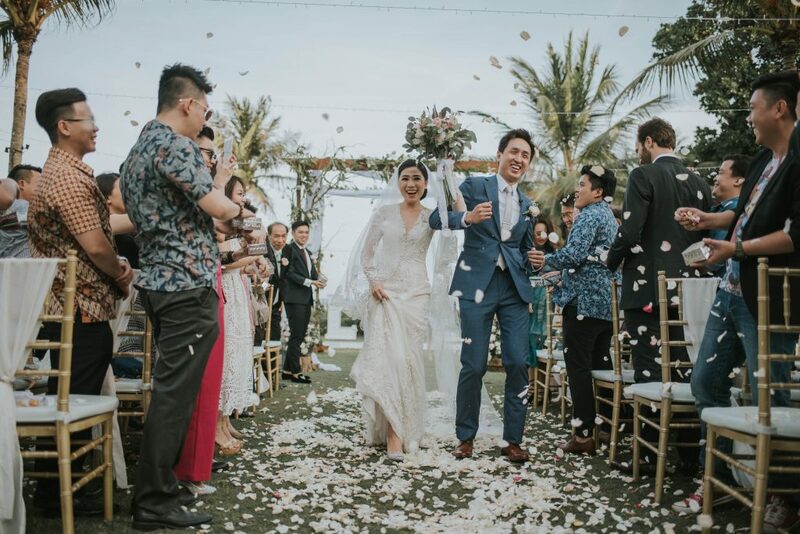 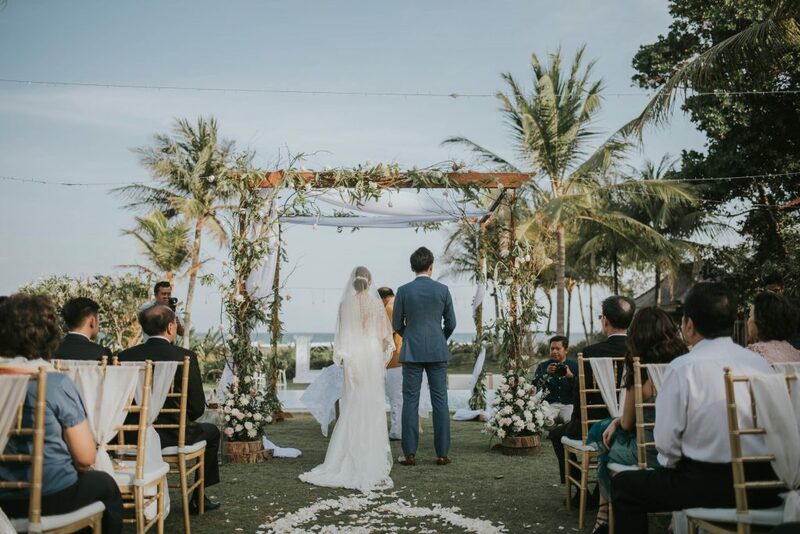 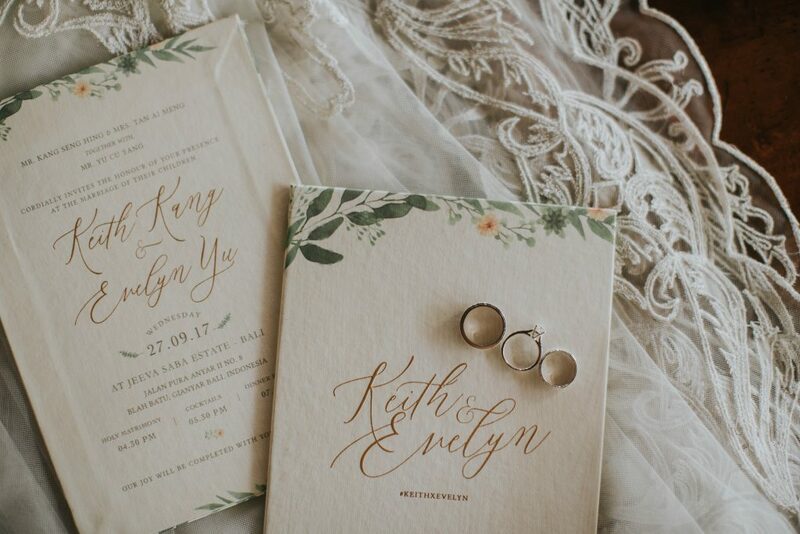 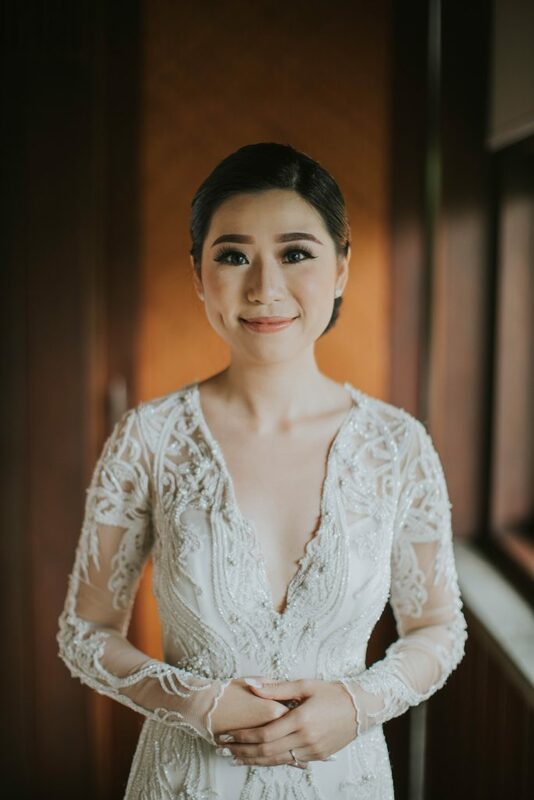 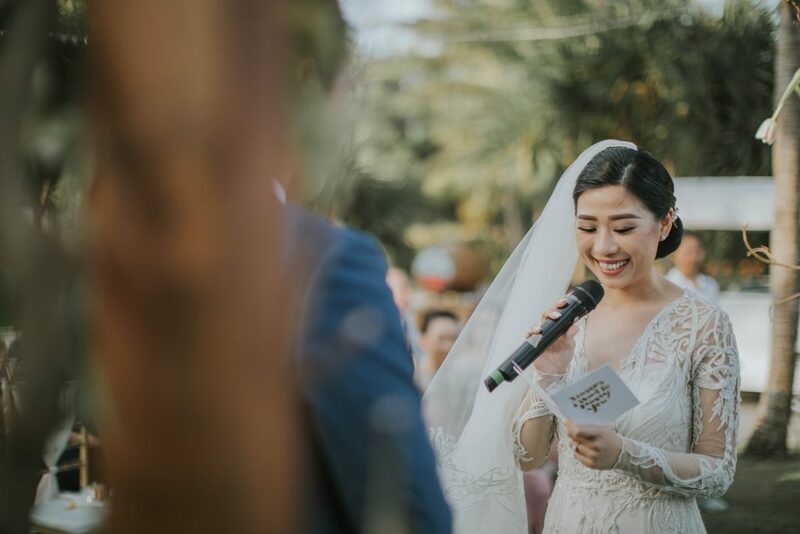 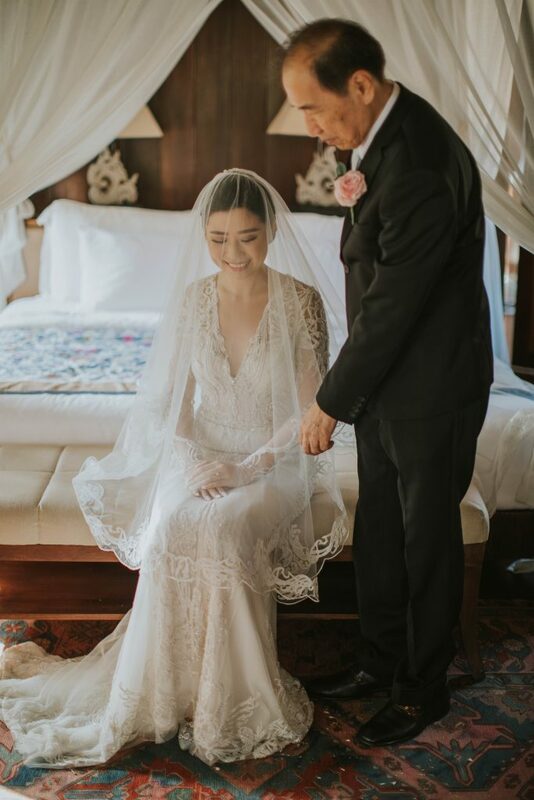 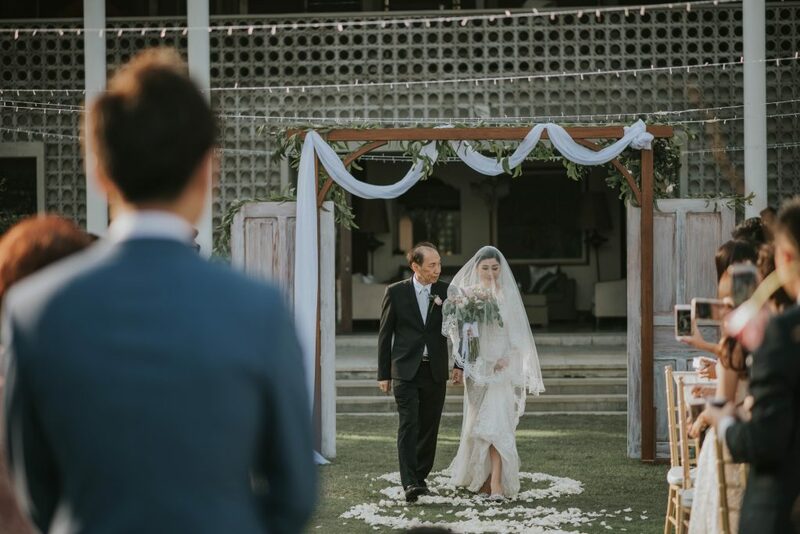 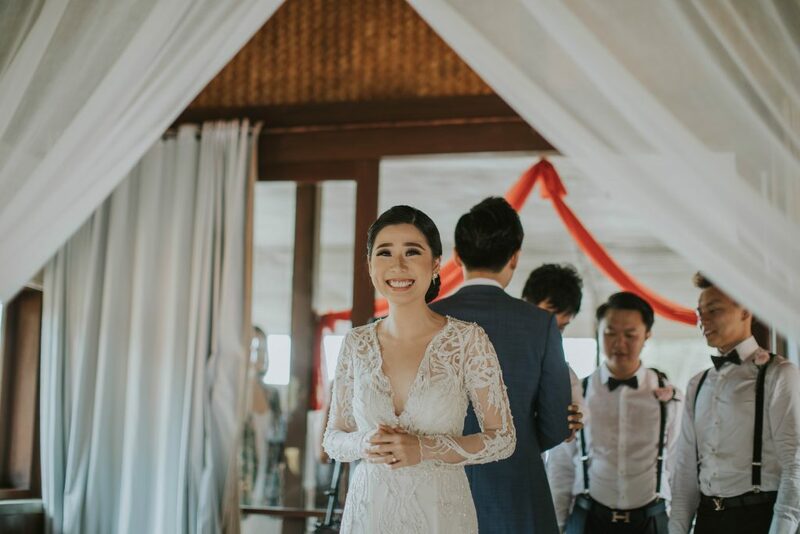 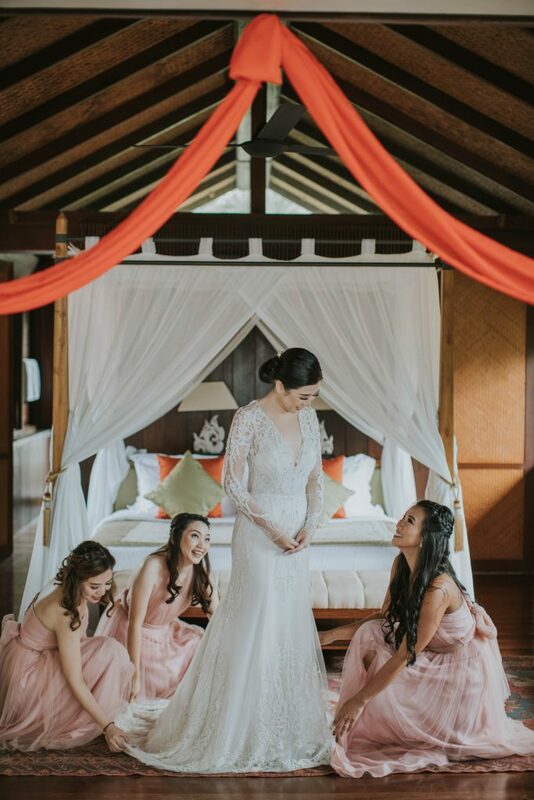 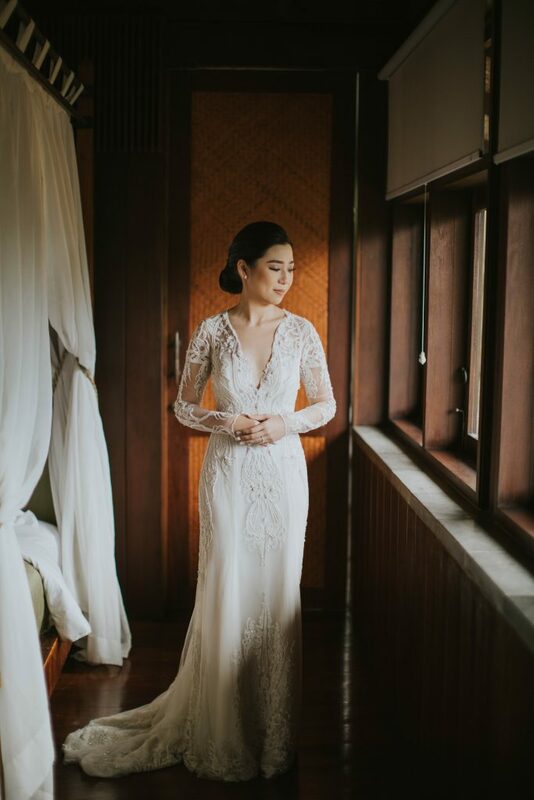 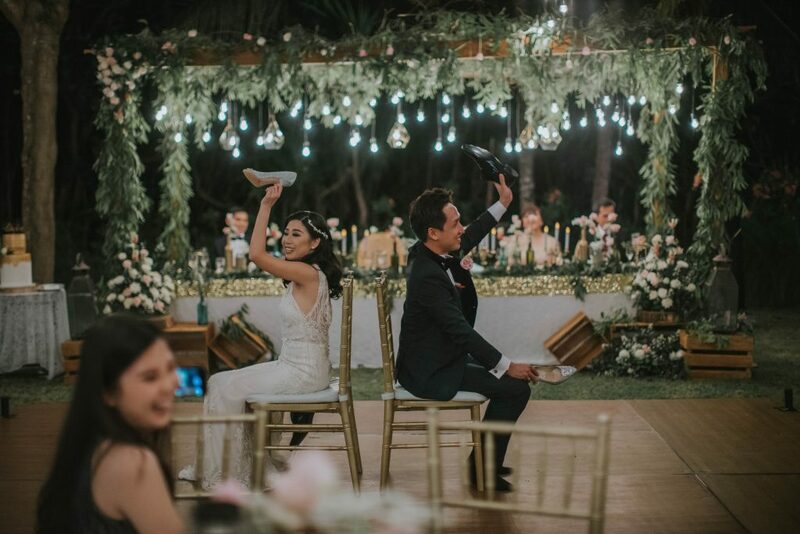 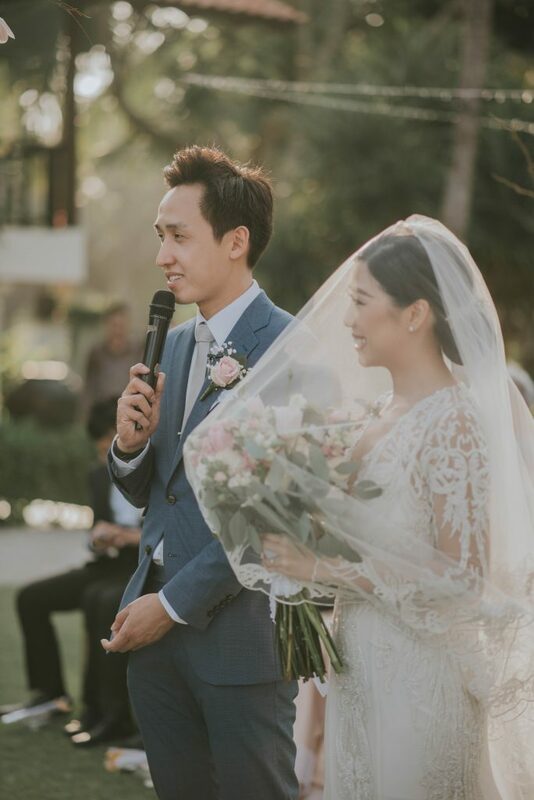 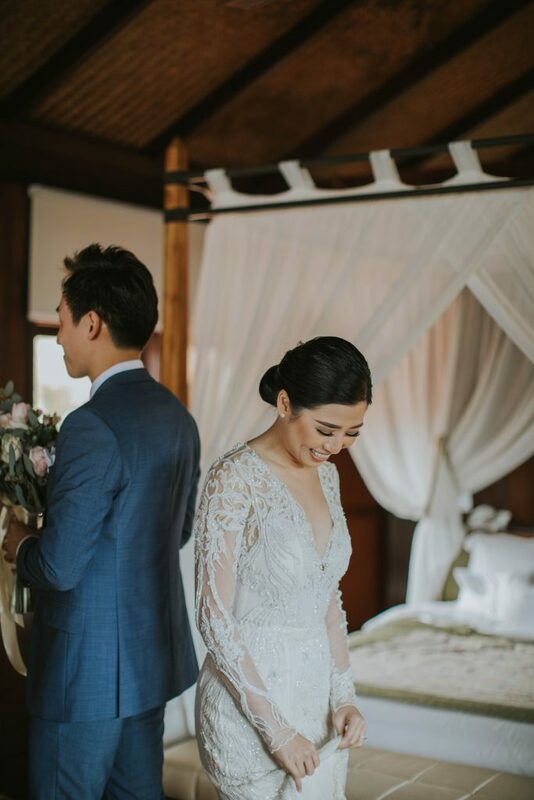 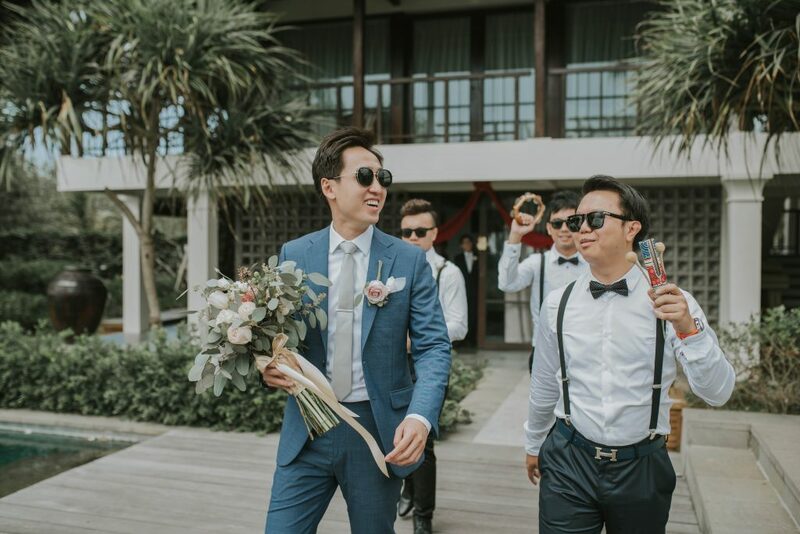 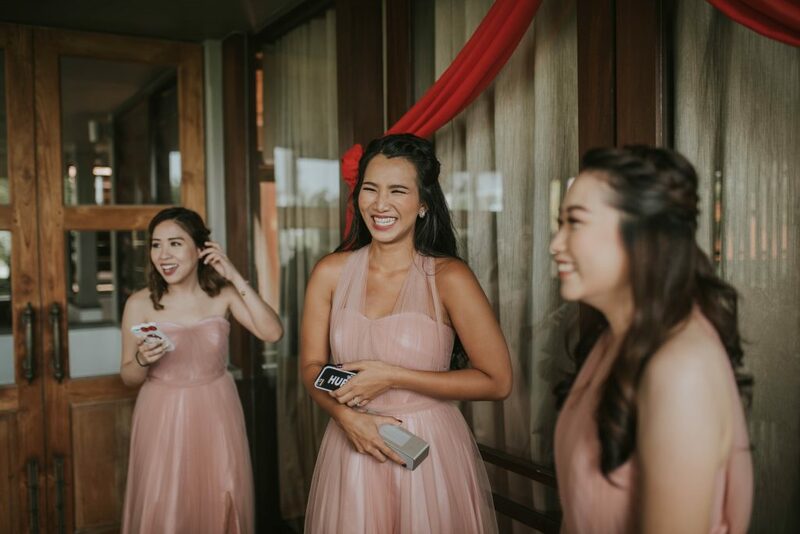 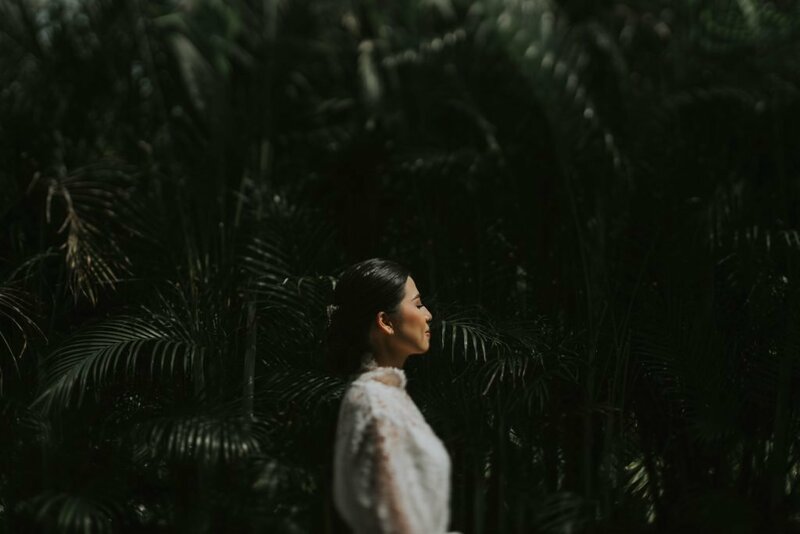 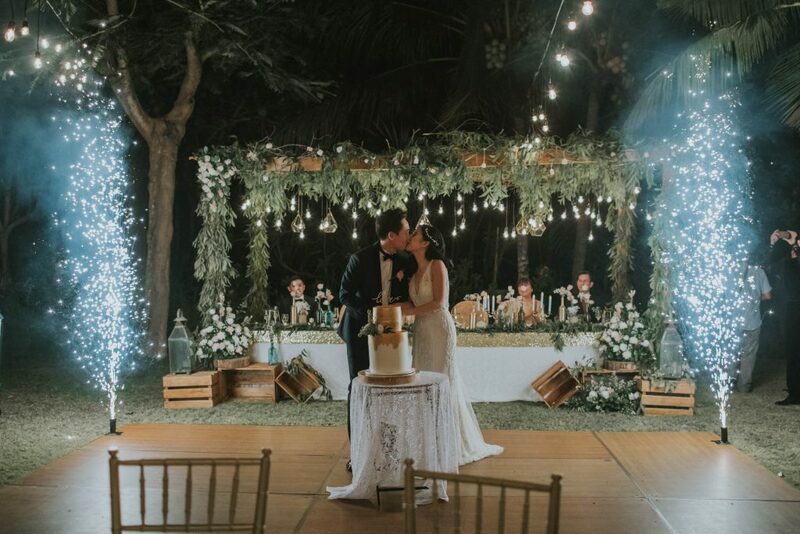 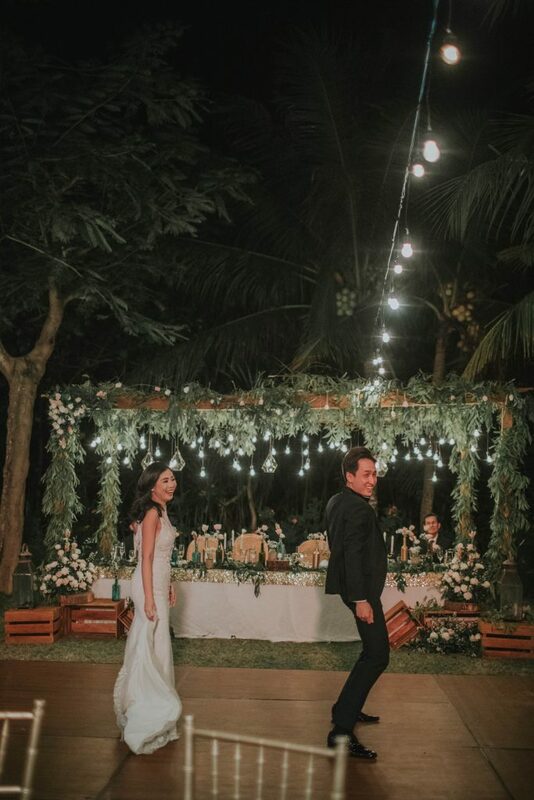 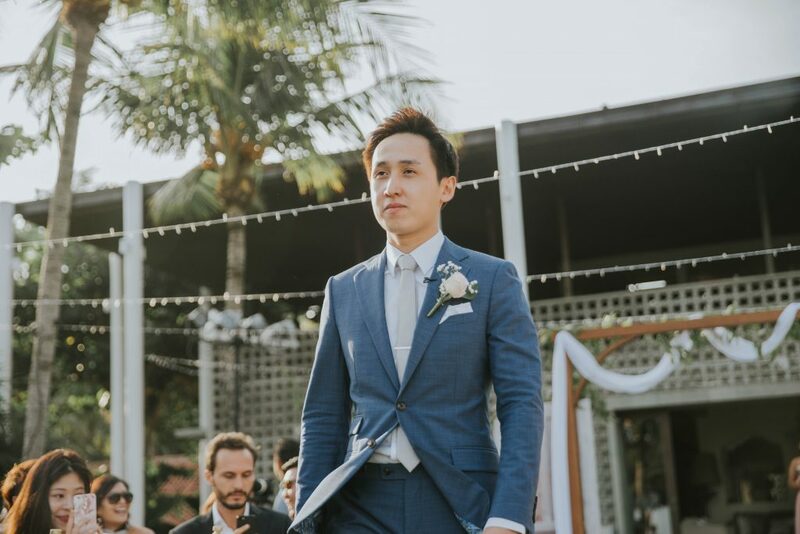 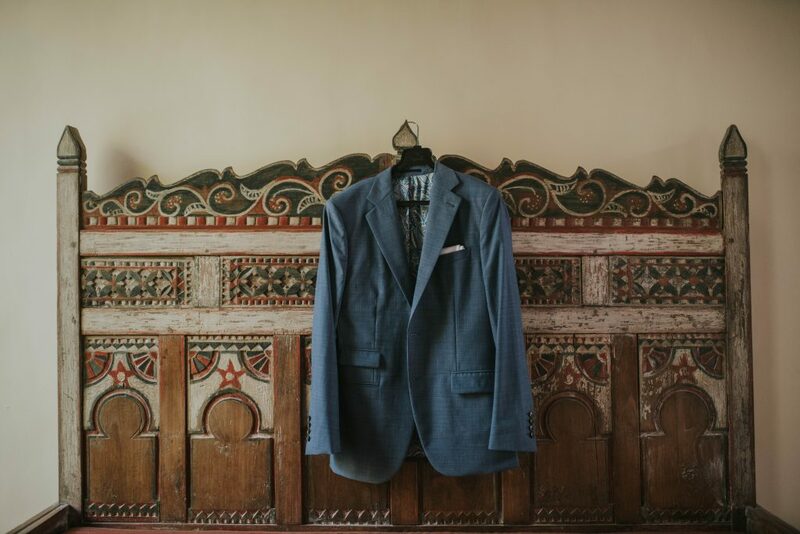 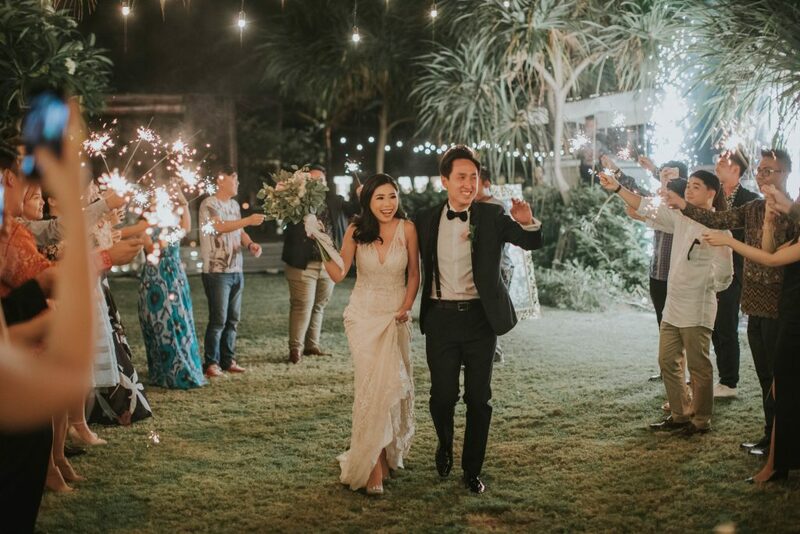 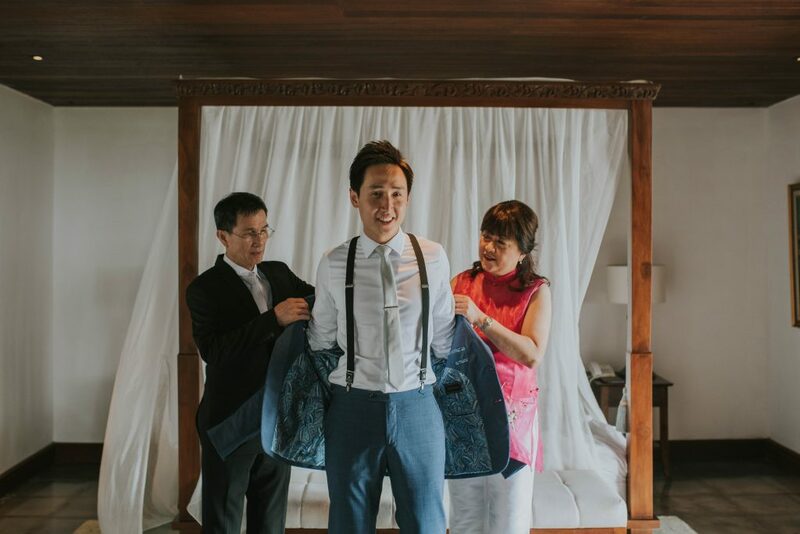 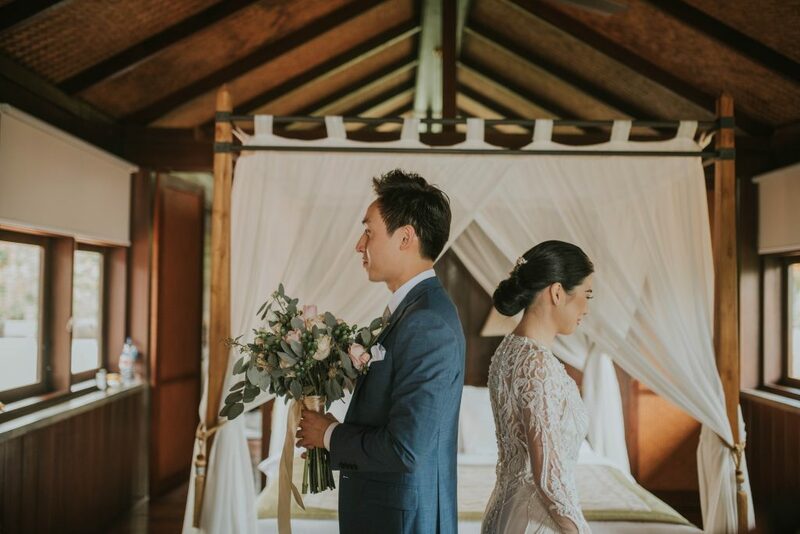 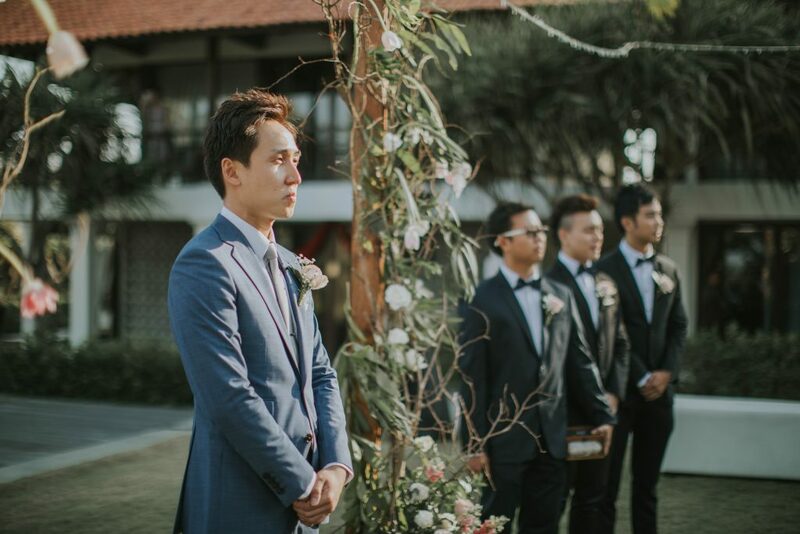 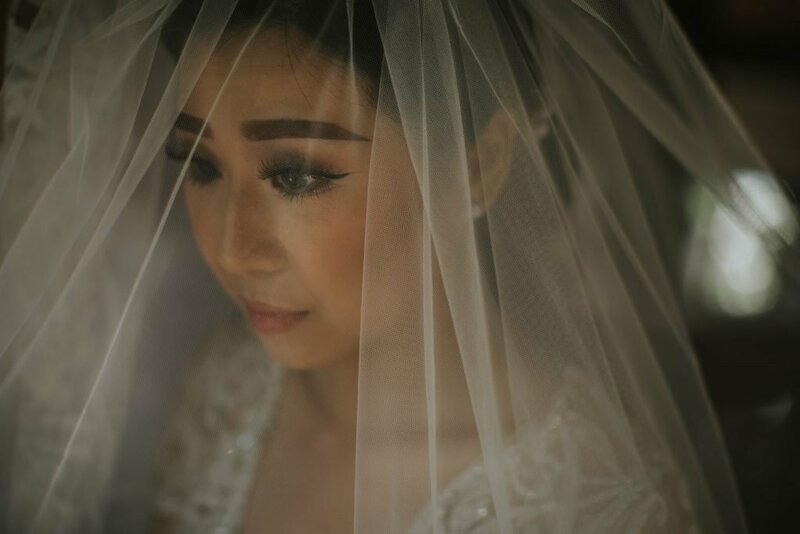 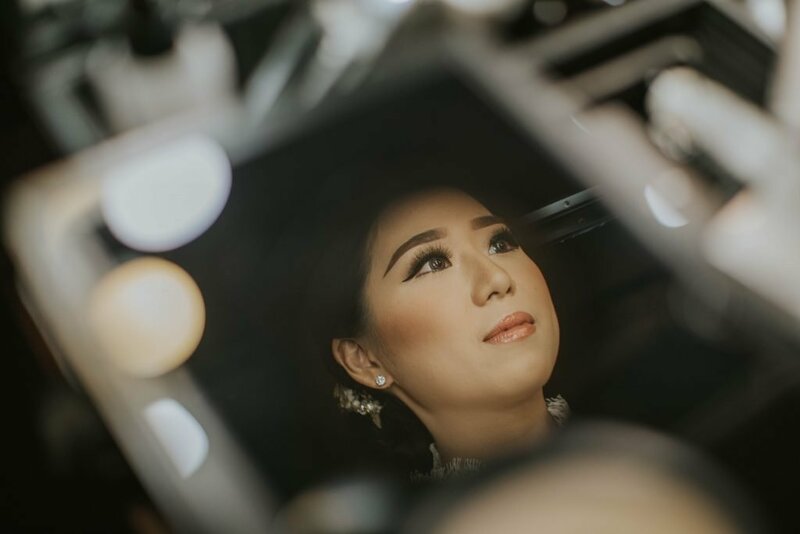 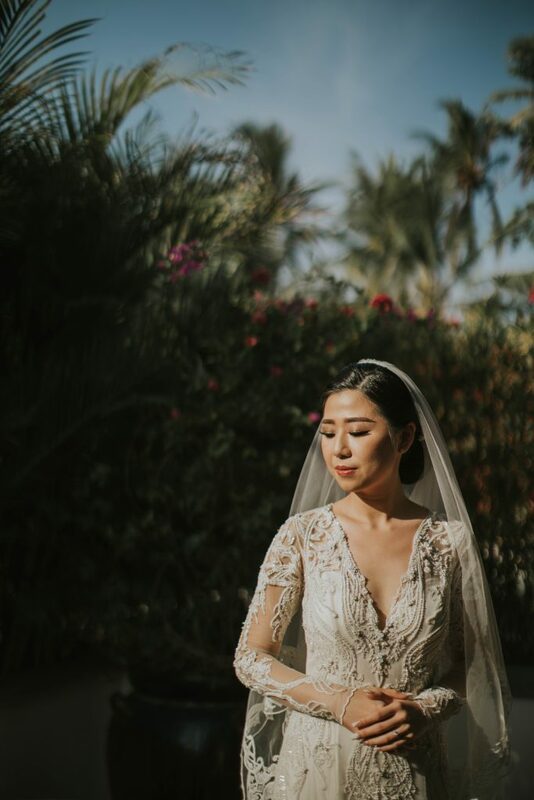 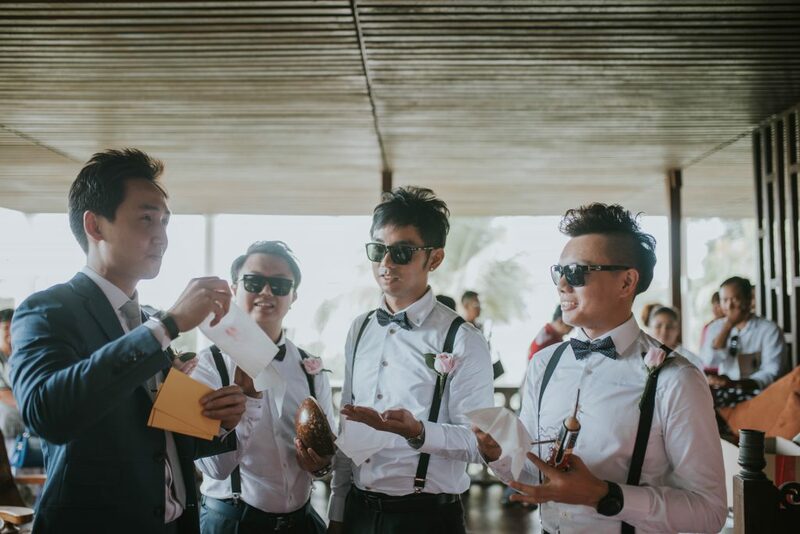 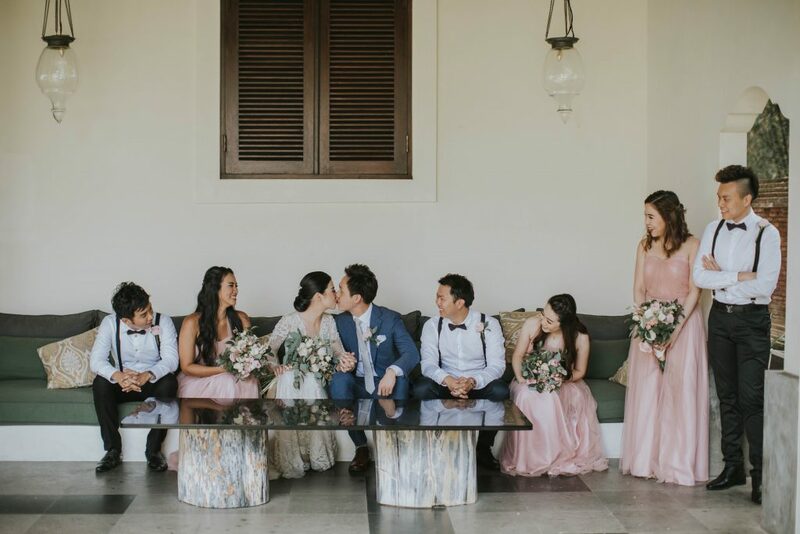 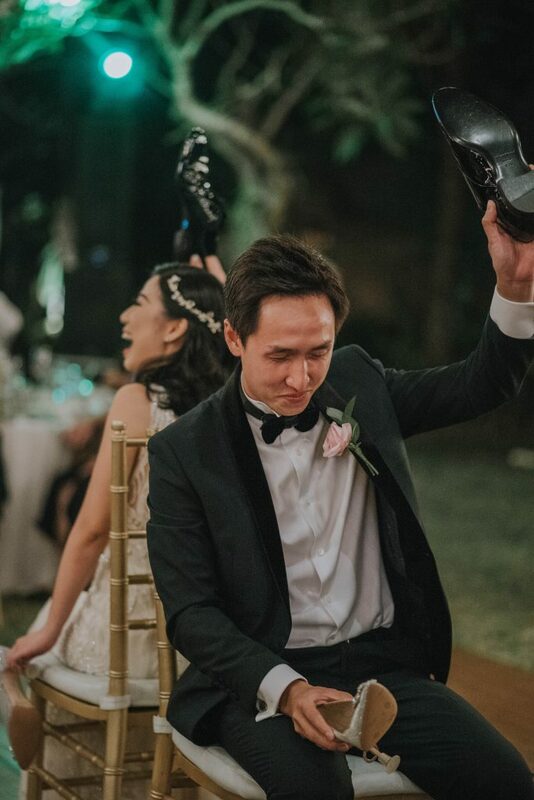 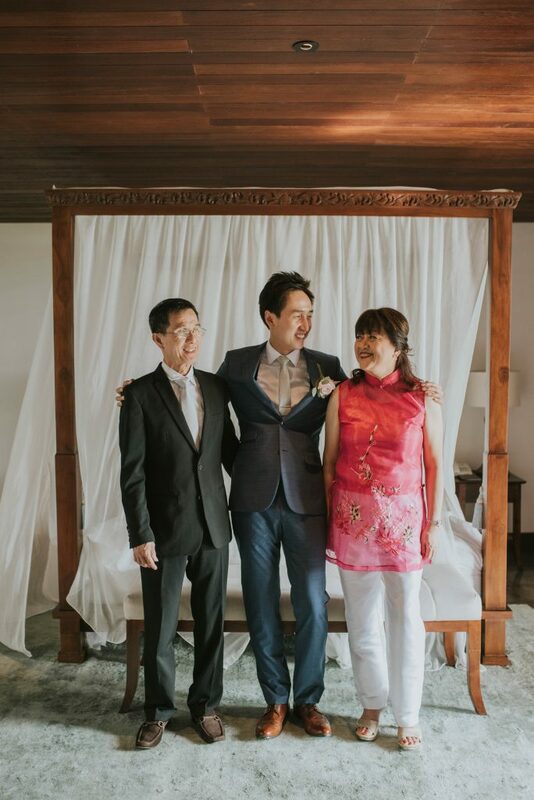 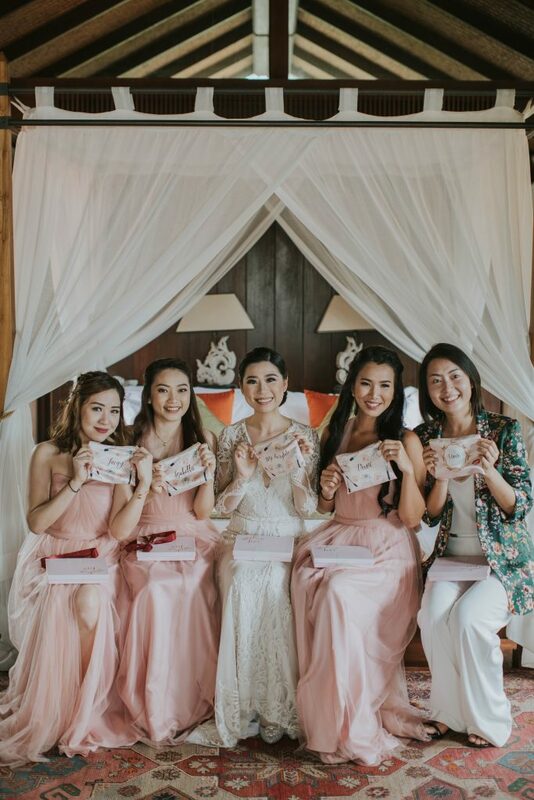 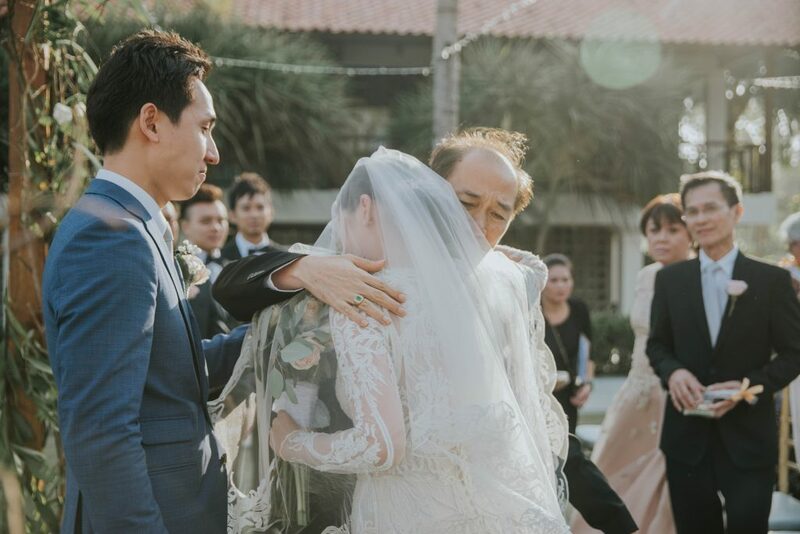 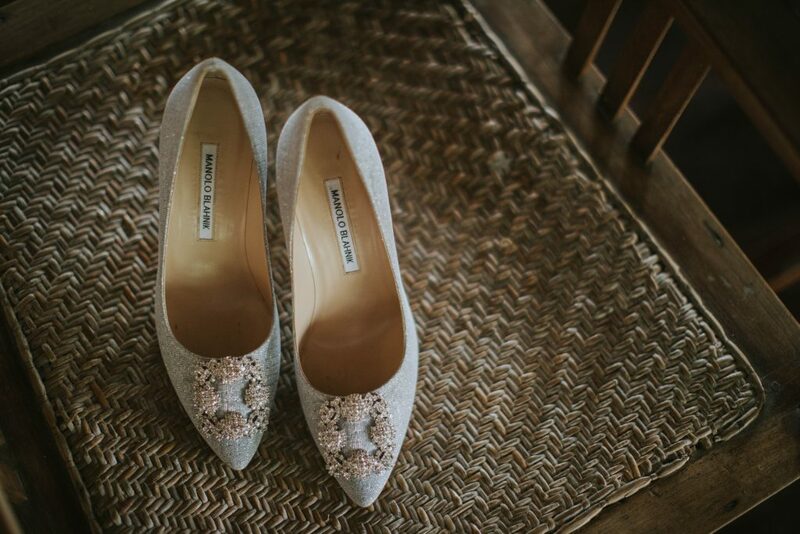 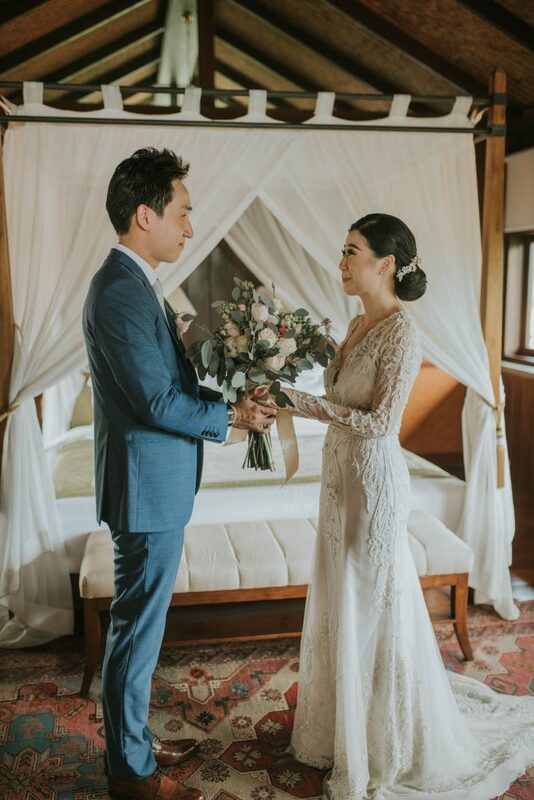 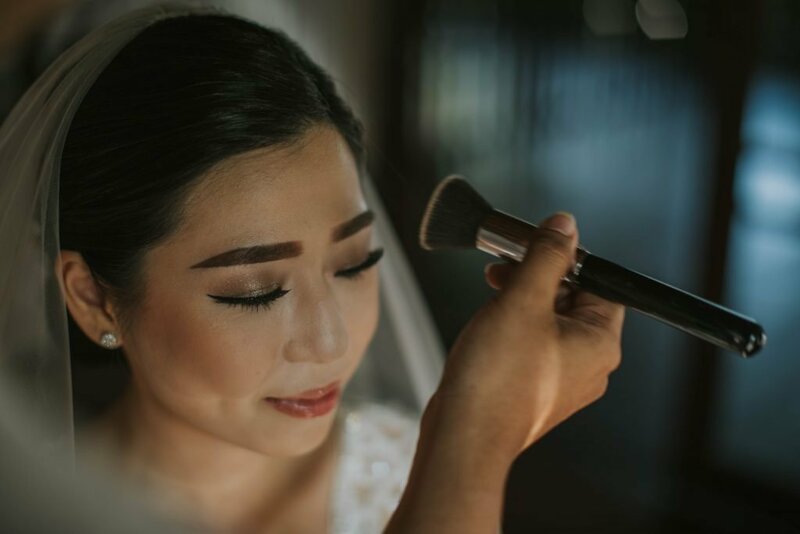 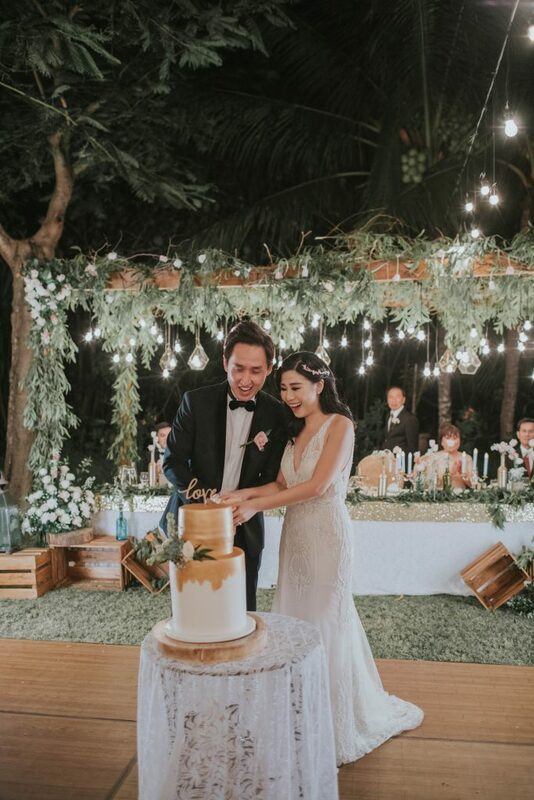 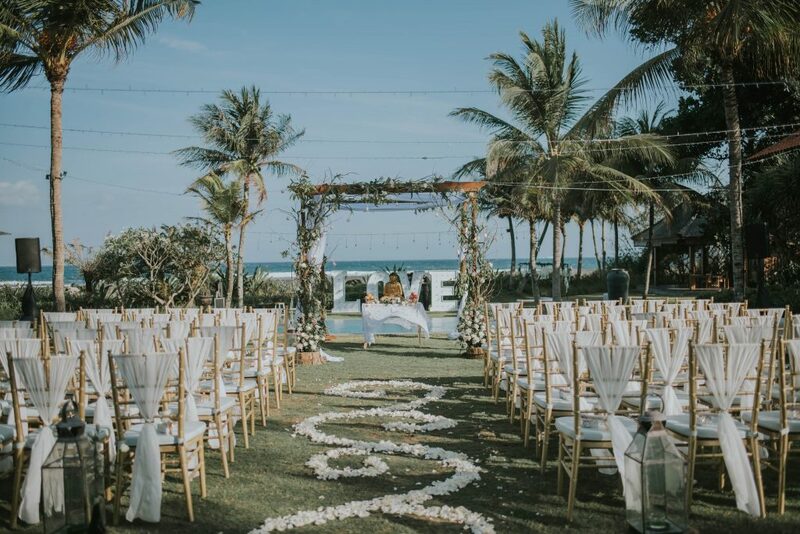 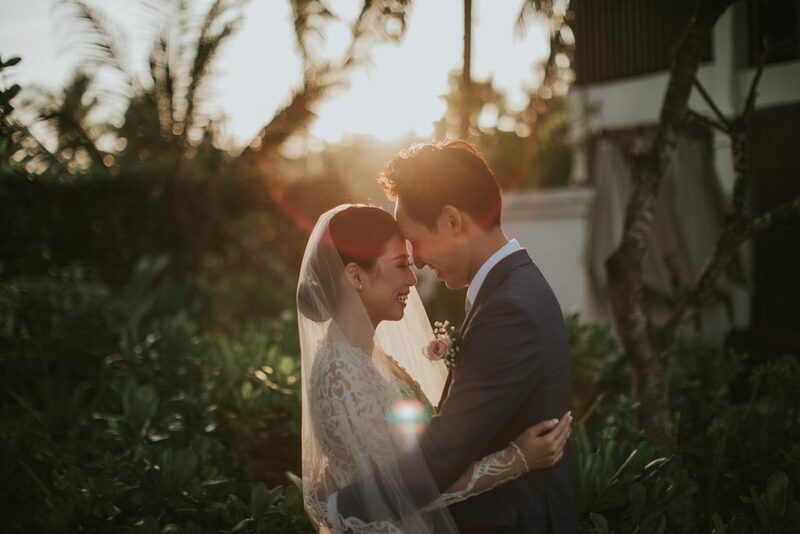 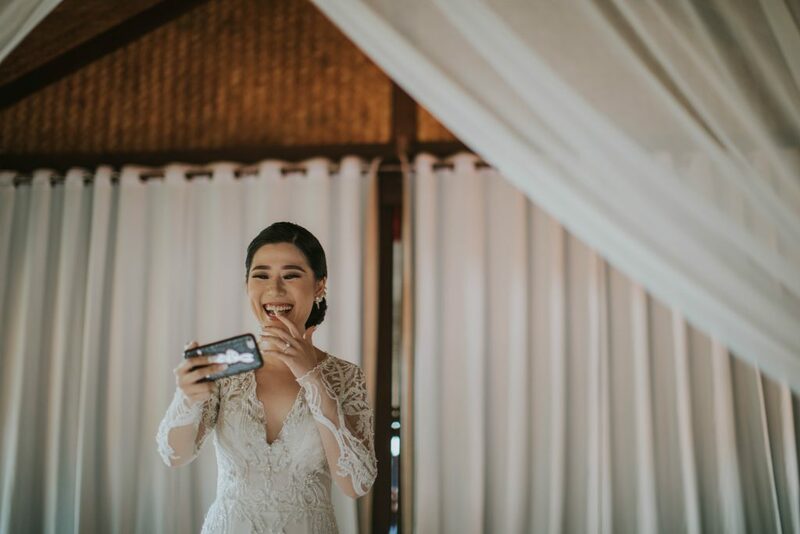 It was a beautiful sunshiny day when Evelyn and Keith tied their knots in a humble Buddhist ceremony at Jeeva Saba Bali. 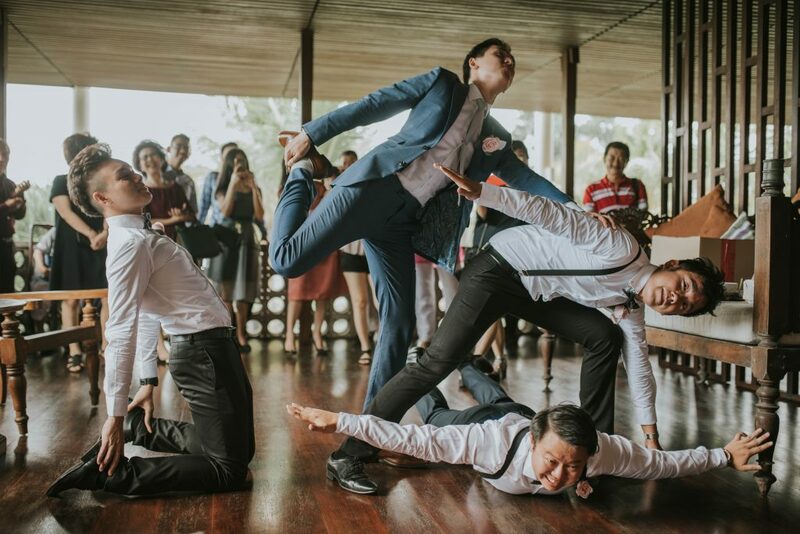 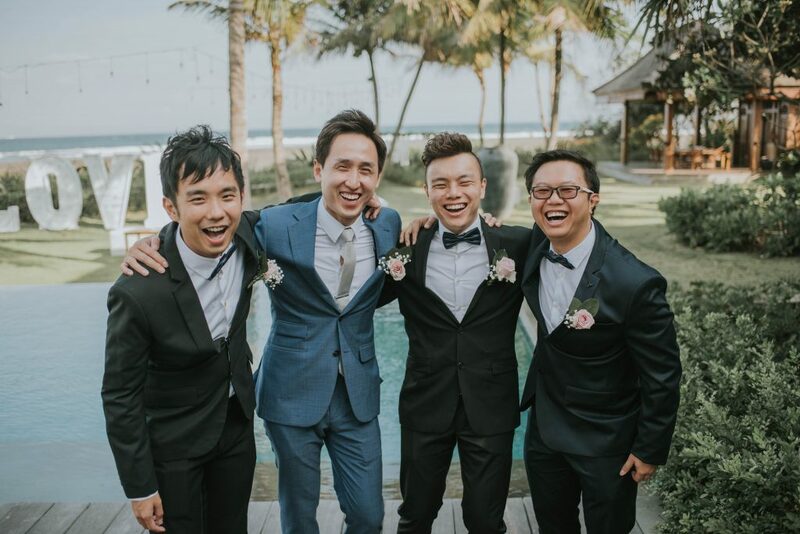 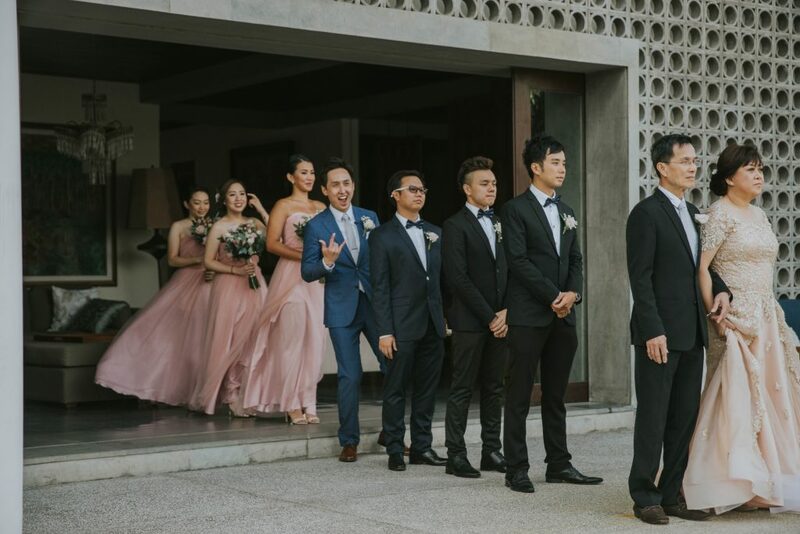 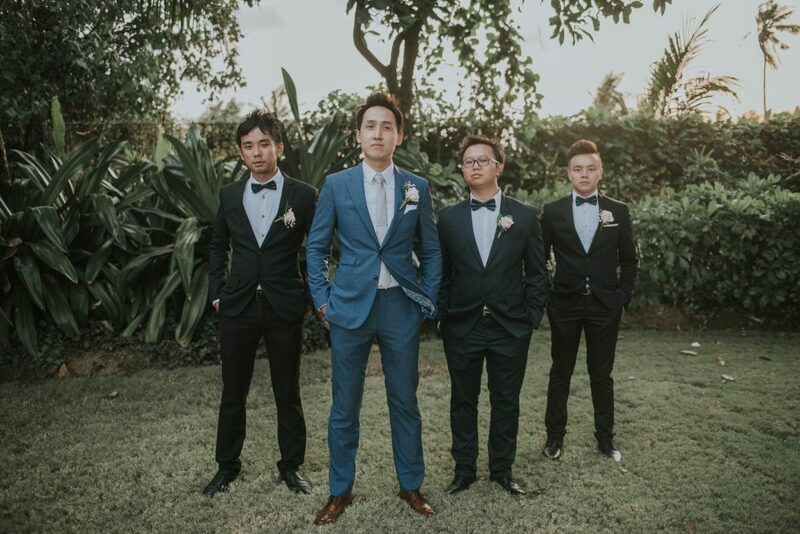 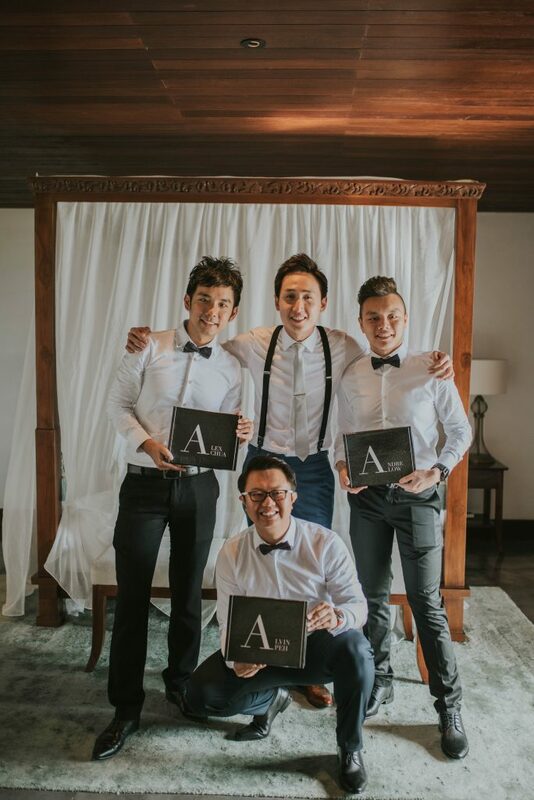 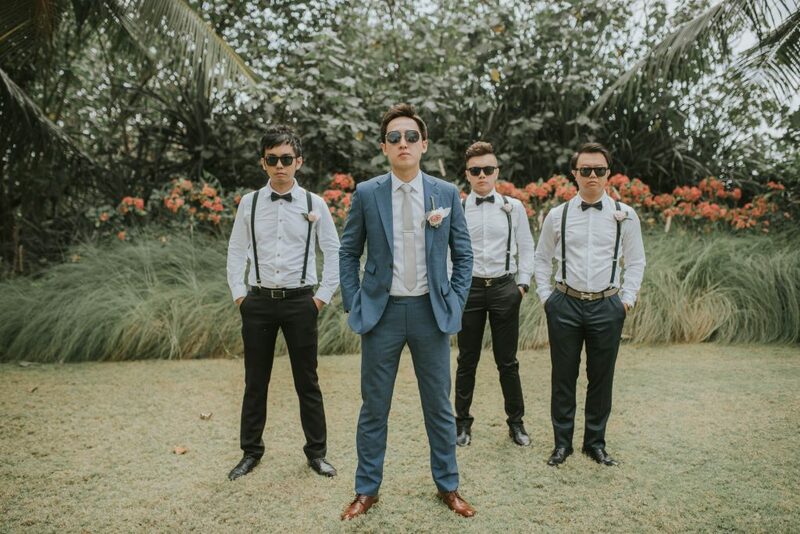 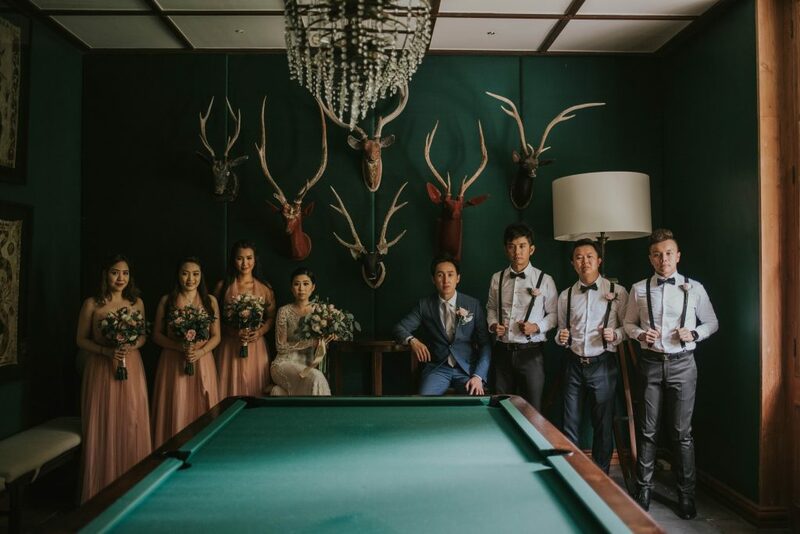 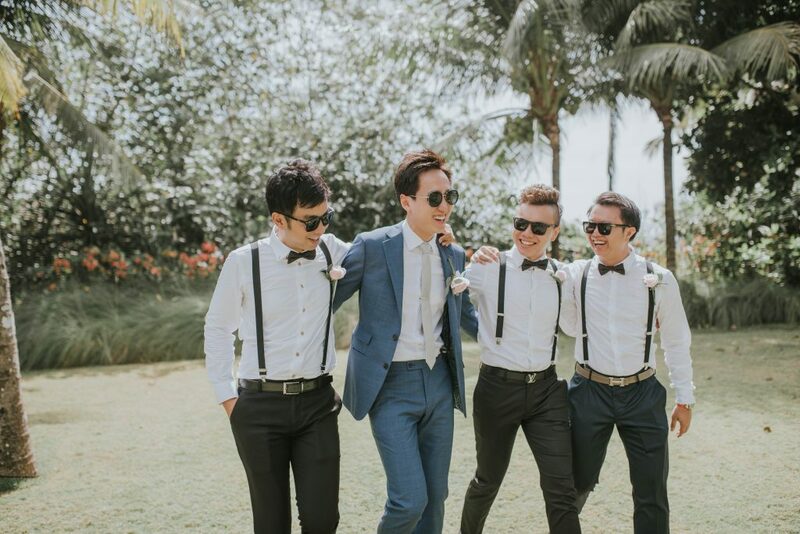 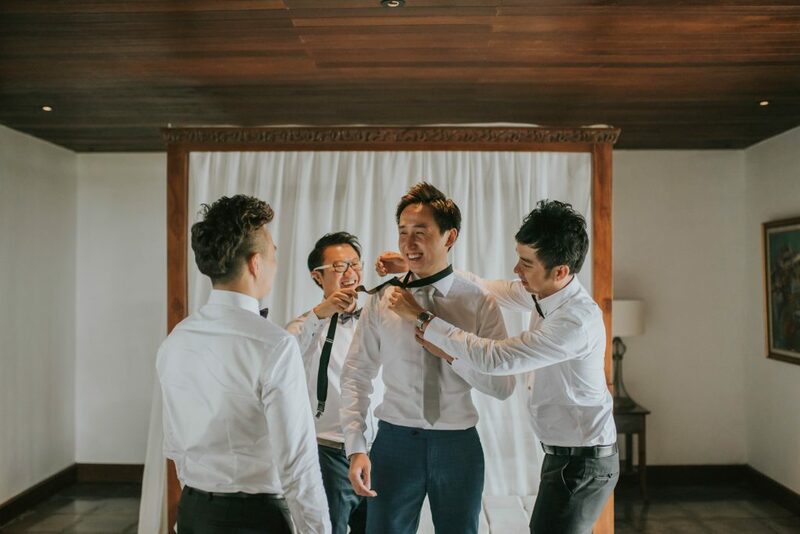 They kicked off the day with some fun moments of “gate crash”, where the groom and groomsmen were challenged by the bridesmaids to do some silly stuffs, before the groom, Keith, could see his beautiful bride, Evelyn. 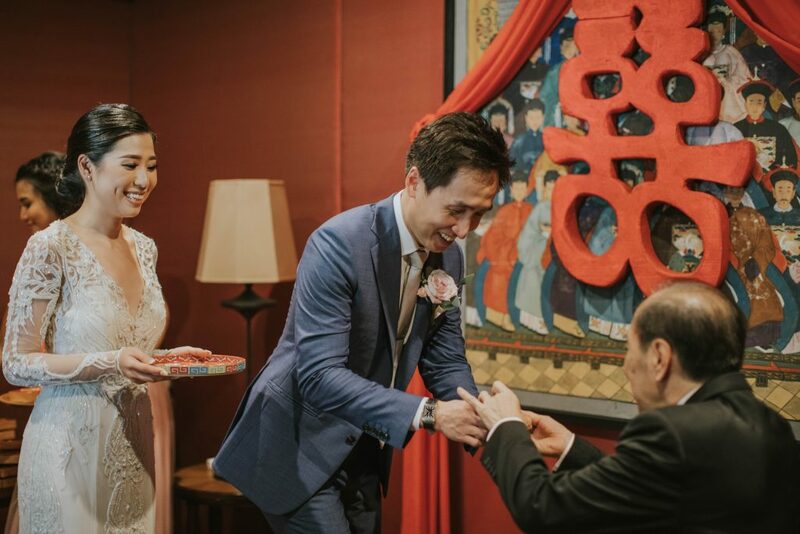 The day went on with tea ceremony, wedding ceremony, cocktail hour, and an evening soiree full of joy, laughter and warmth. 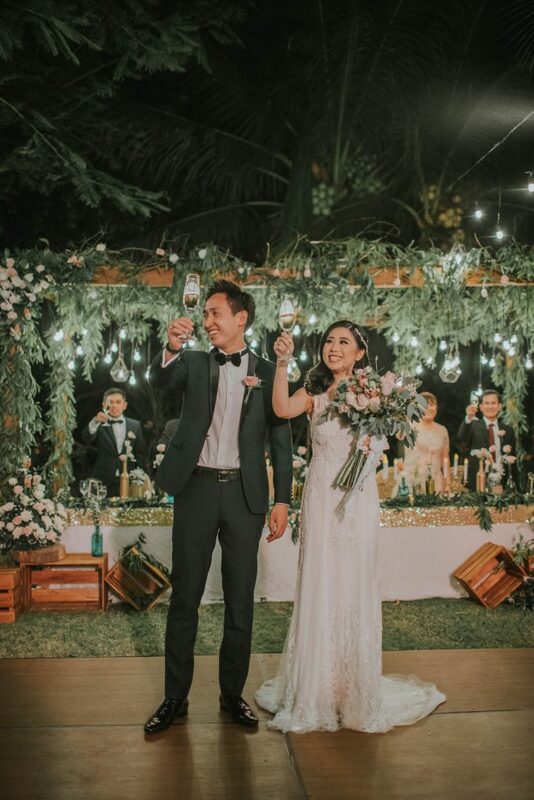 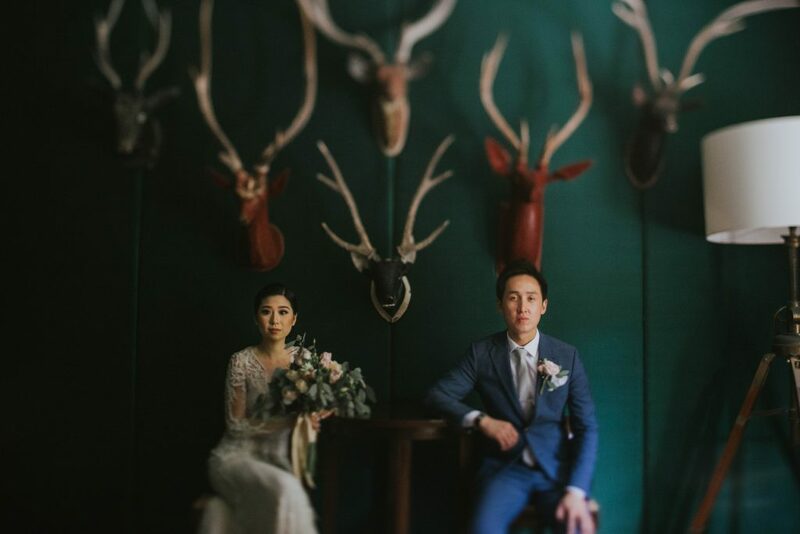 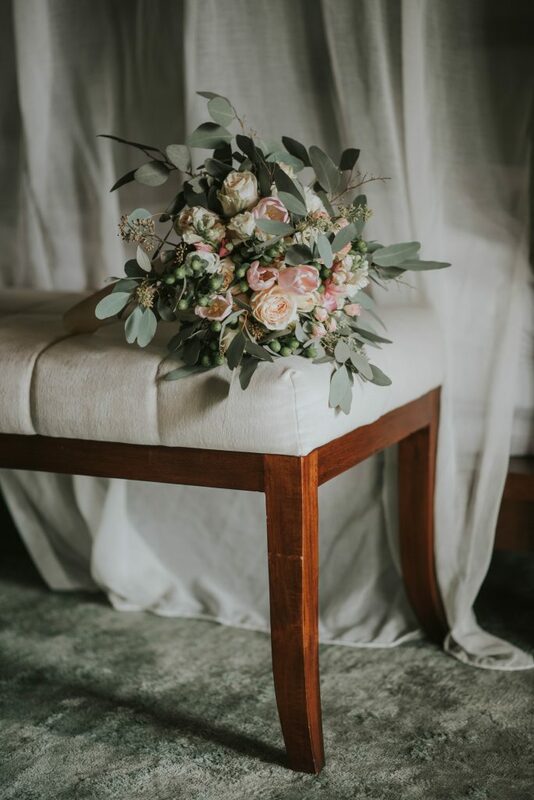 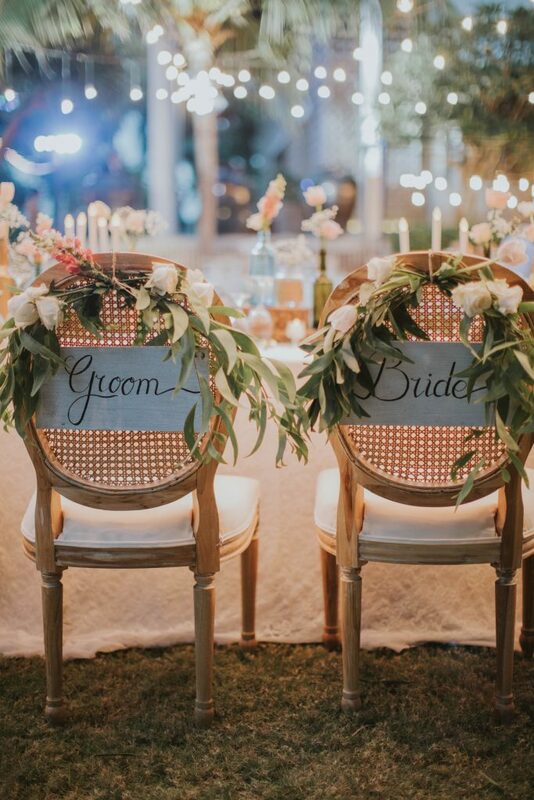 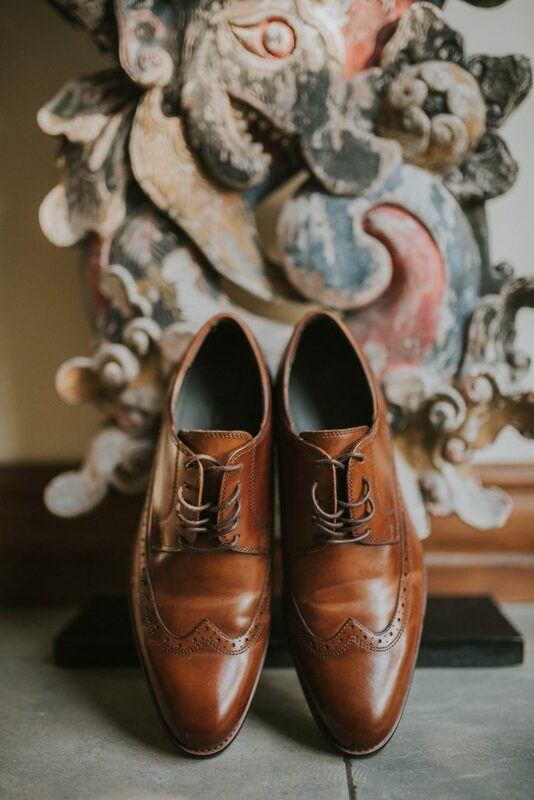 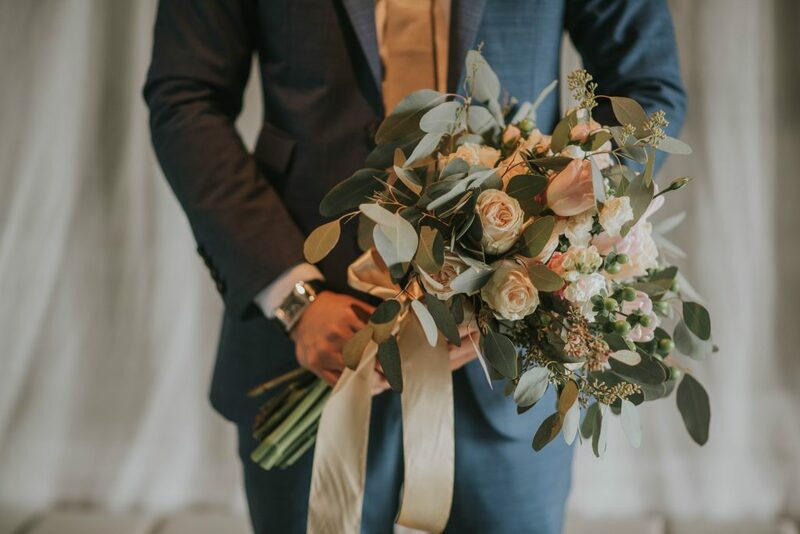 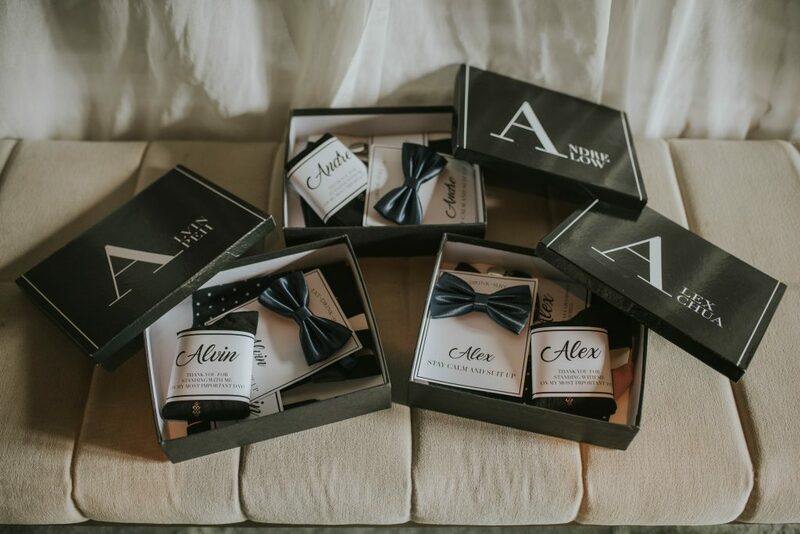 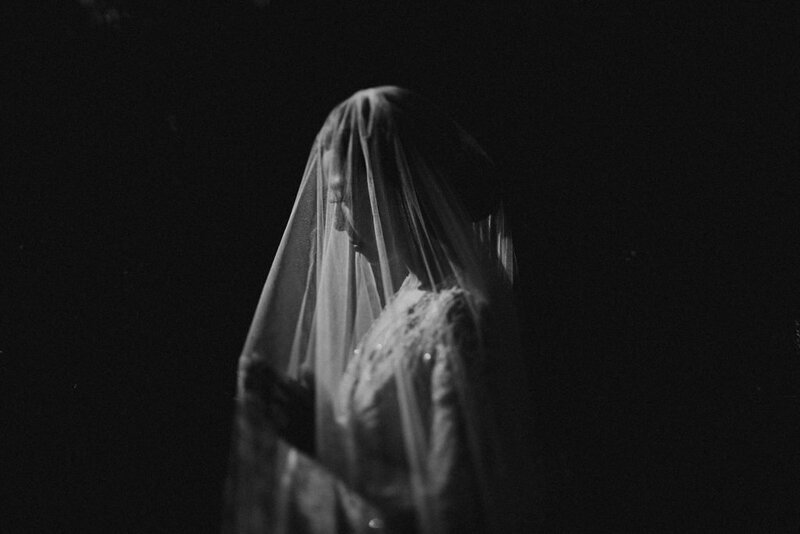 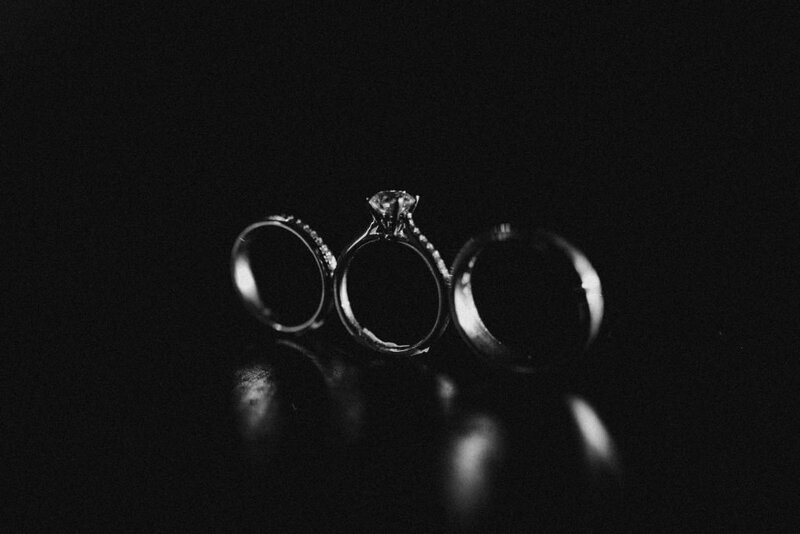 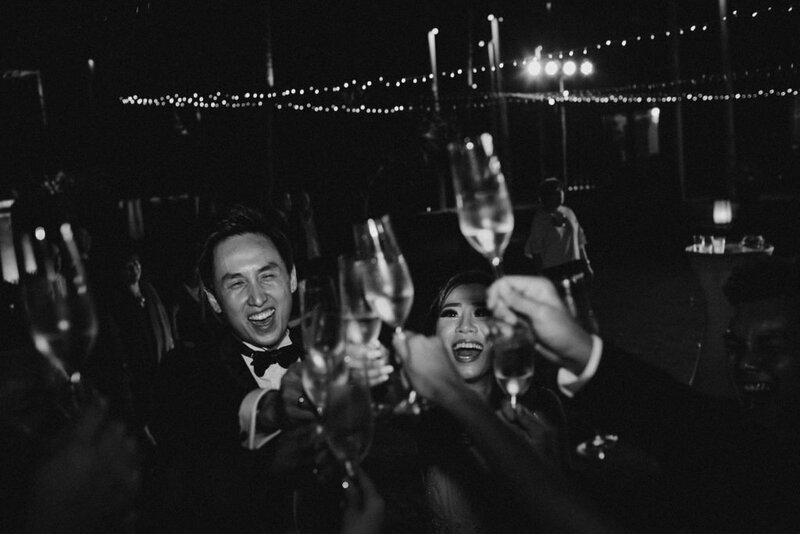 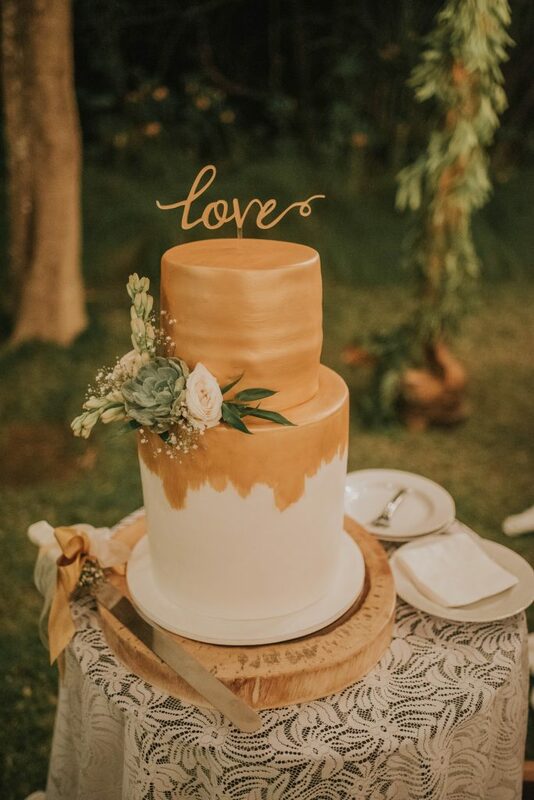 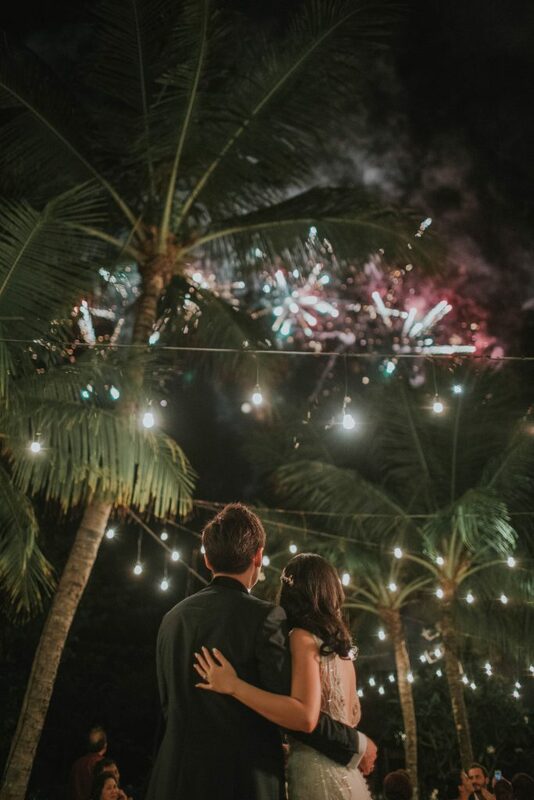 Go check out the photos below to see how lovely their celebration was.